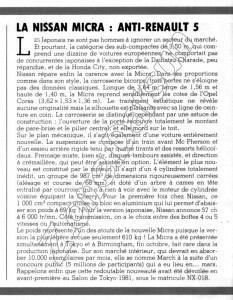 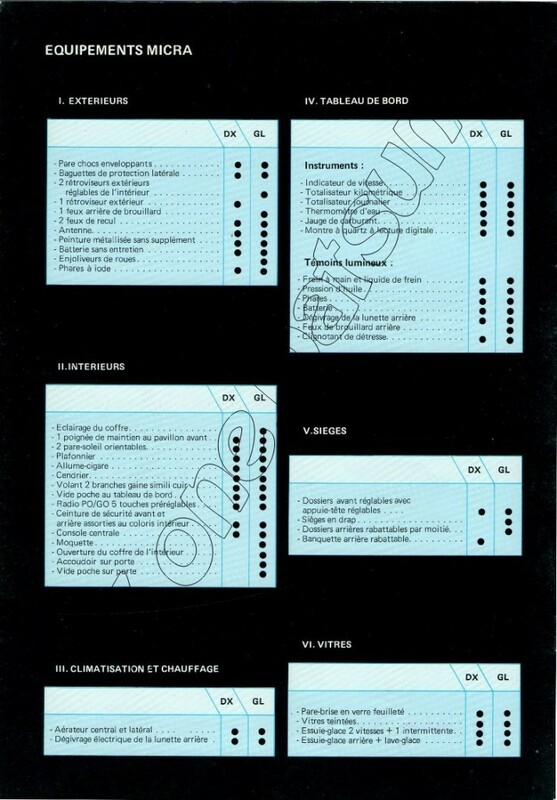 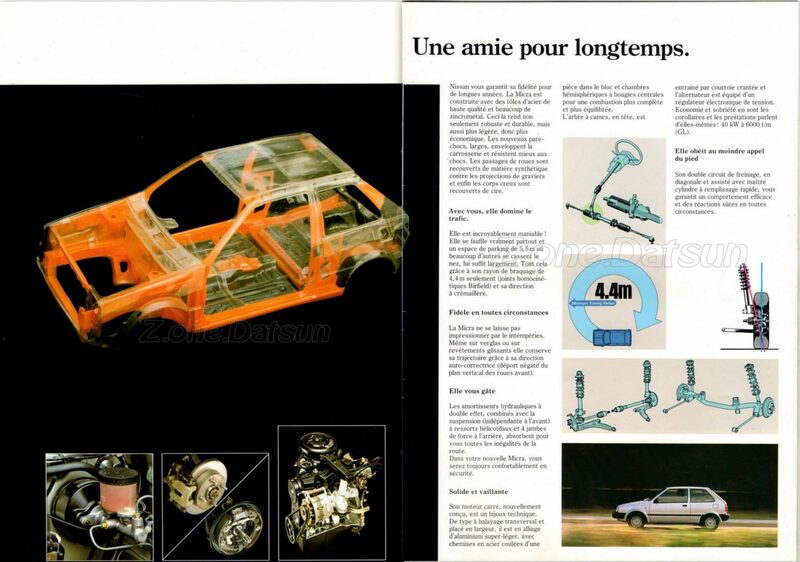 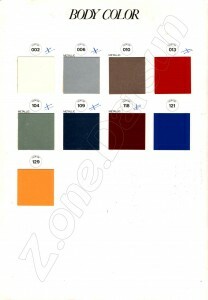 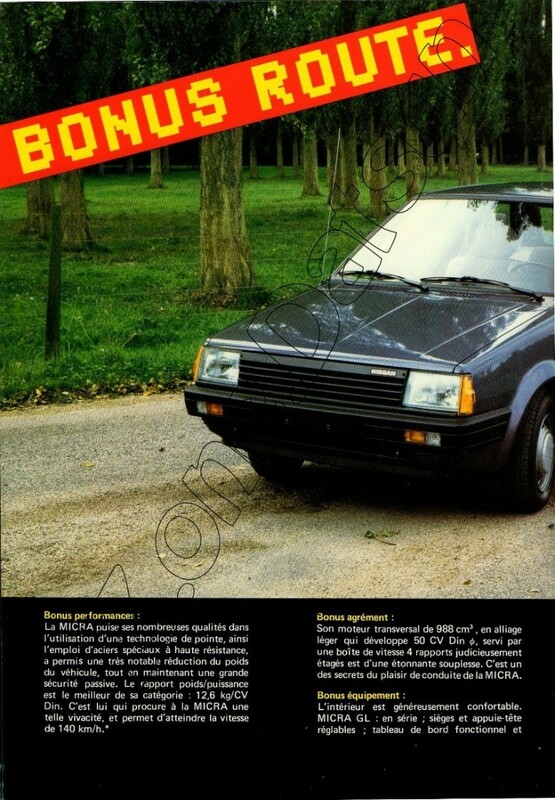 – 1982 – ARTICLE DE L’EPOQUE . 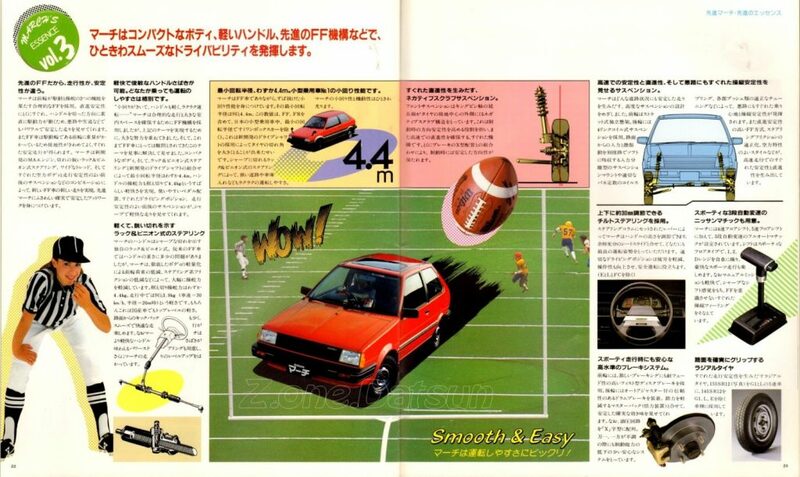 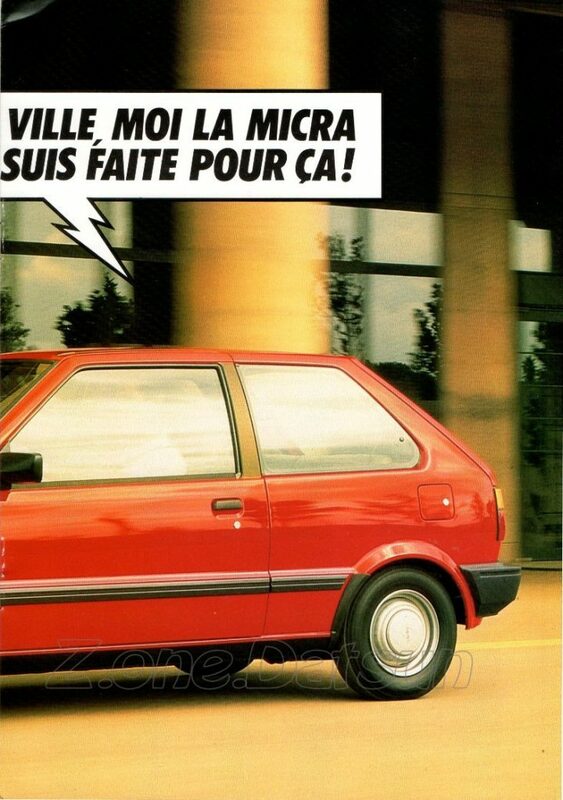 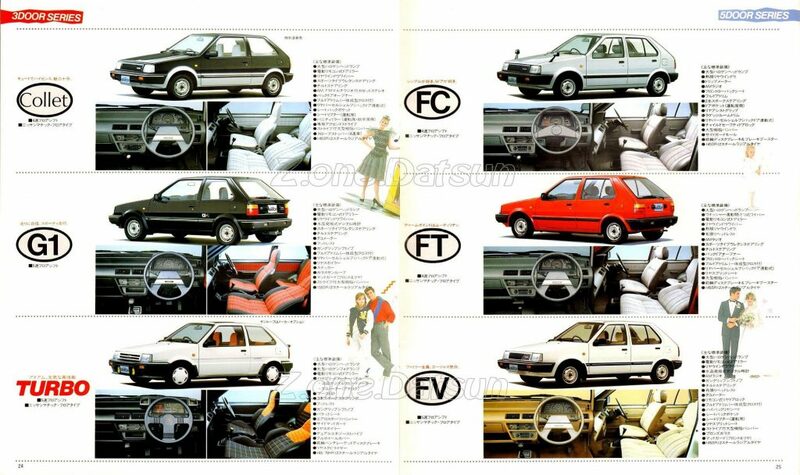 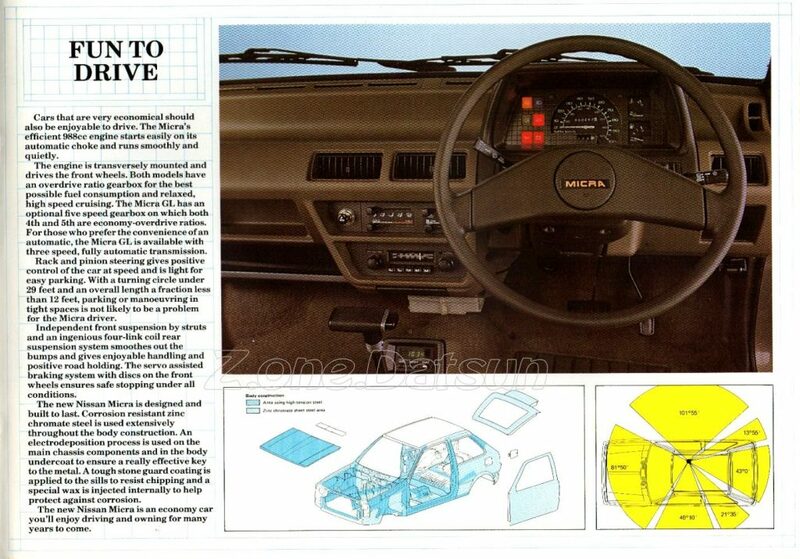 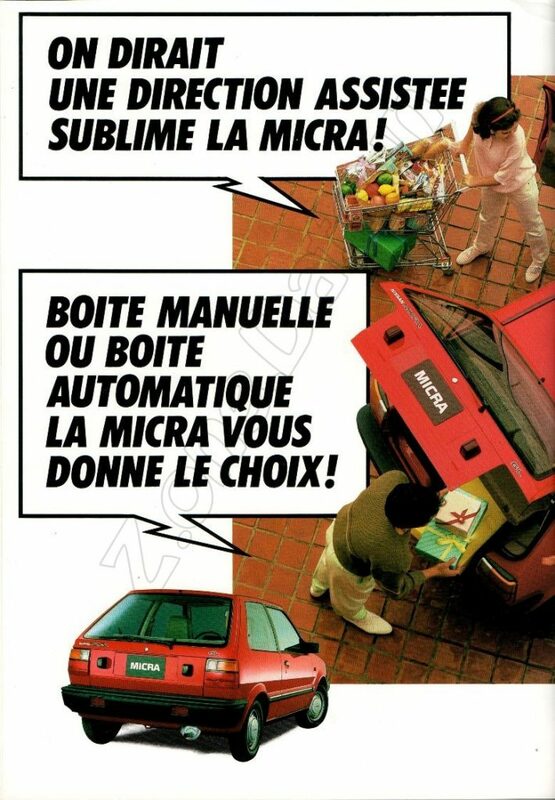 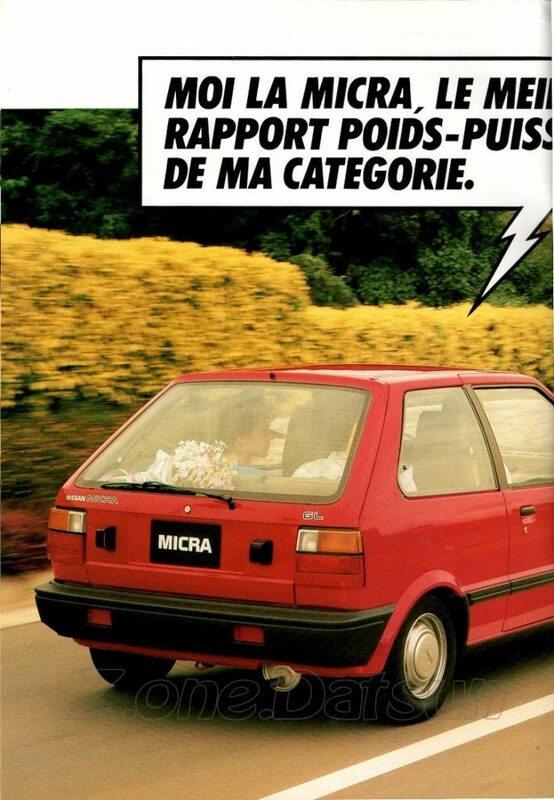 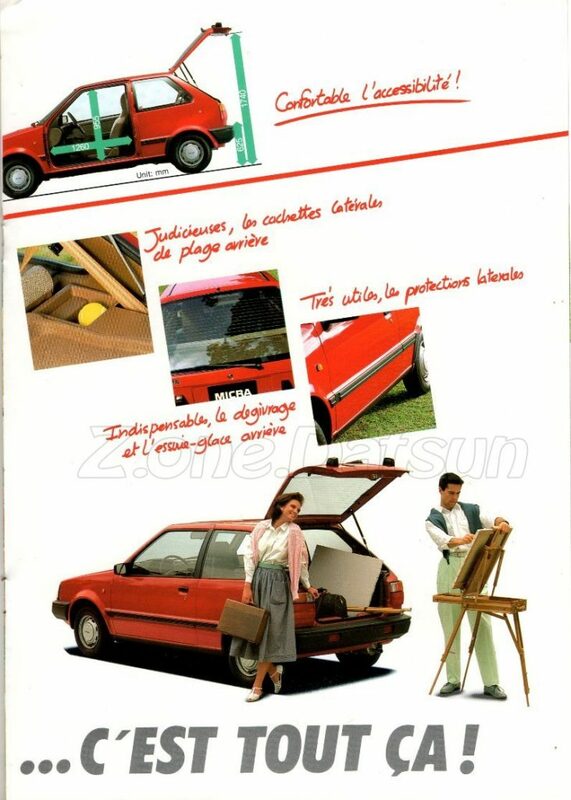 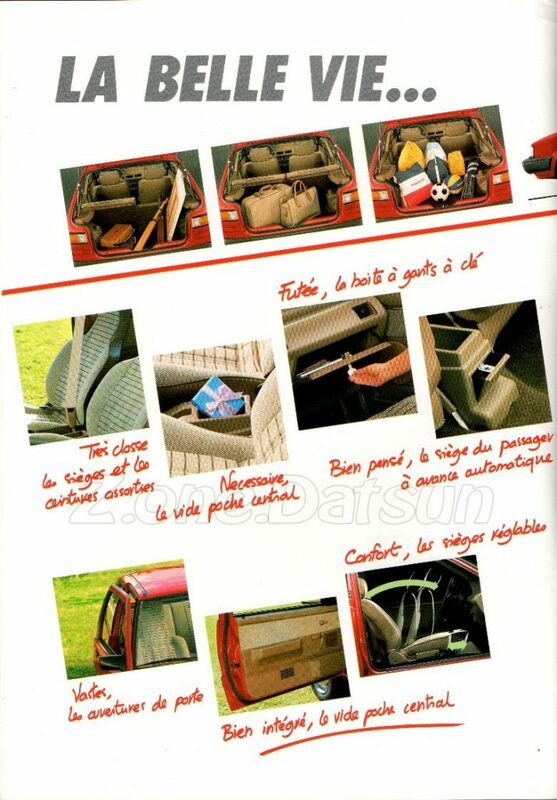 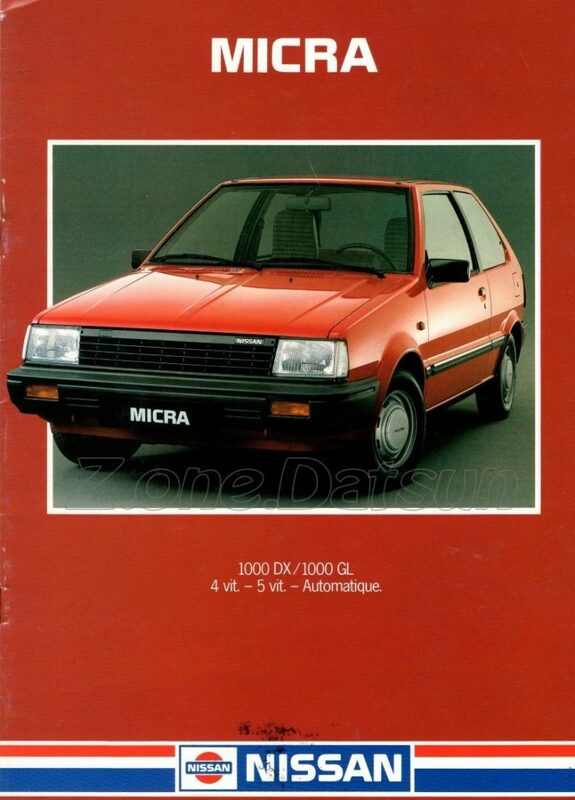 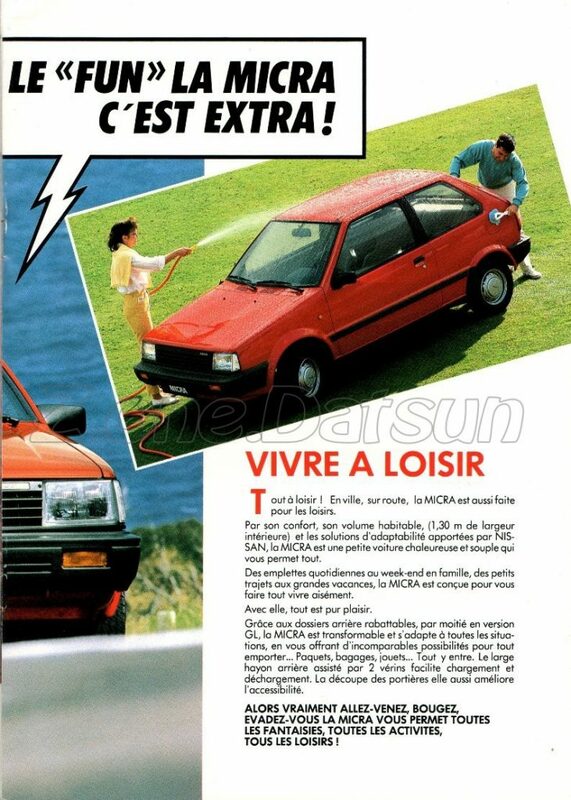 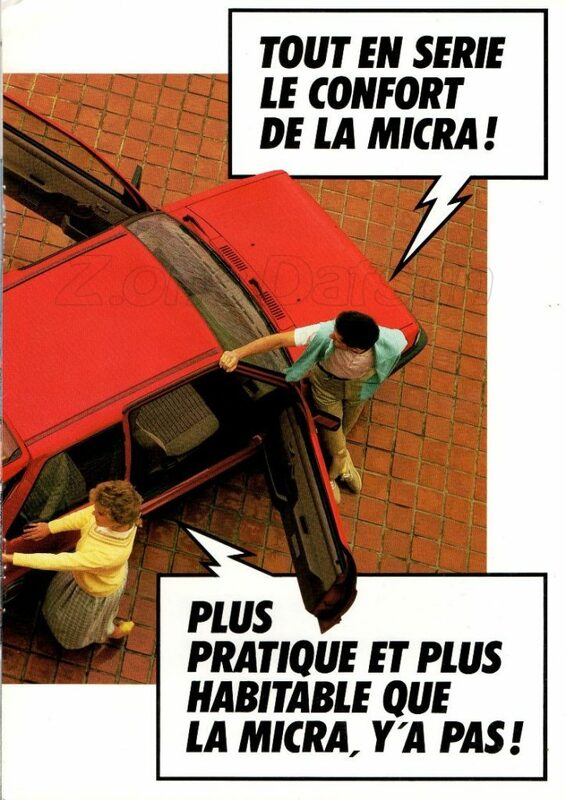 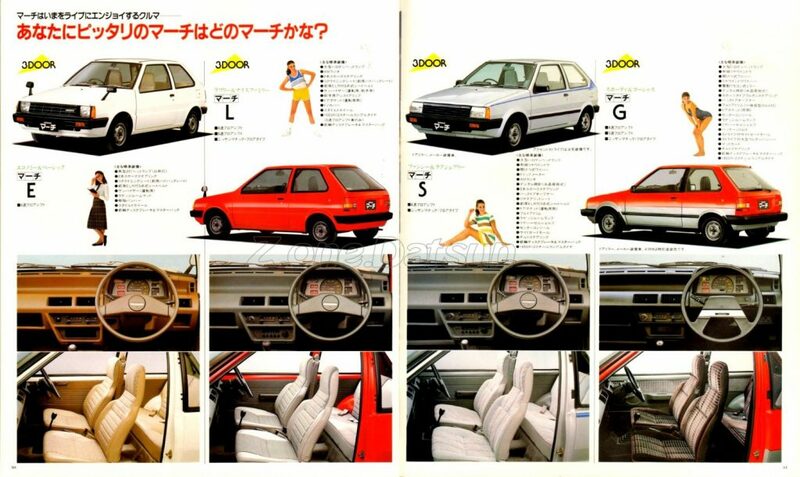 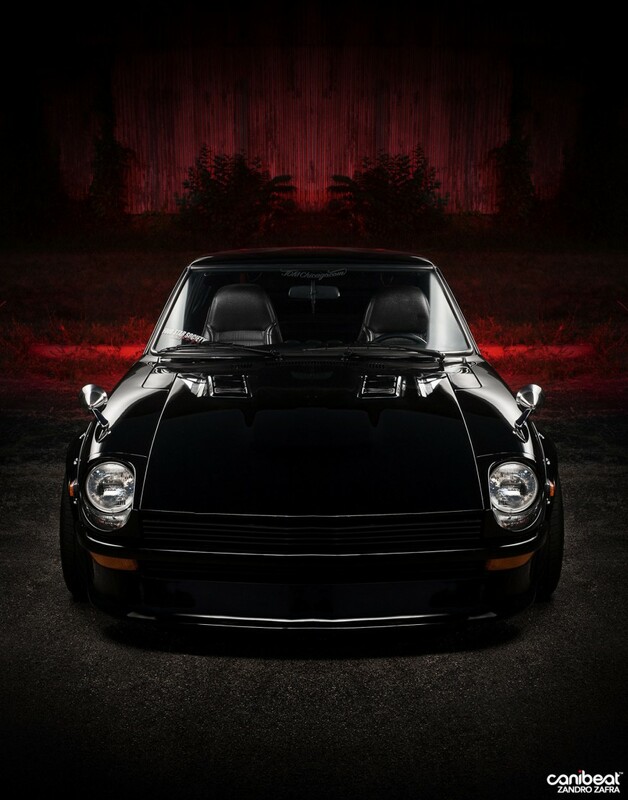 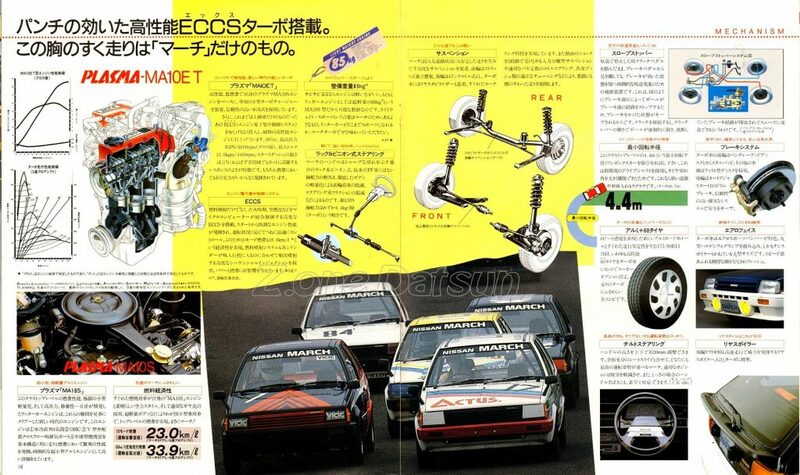 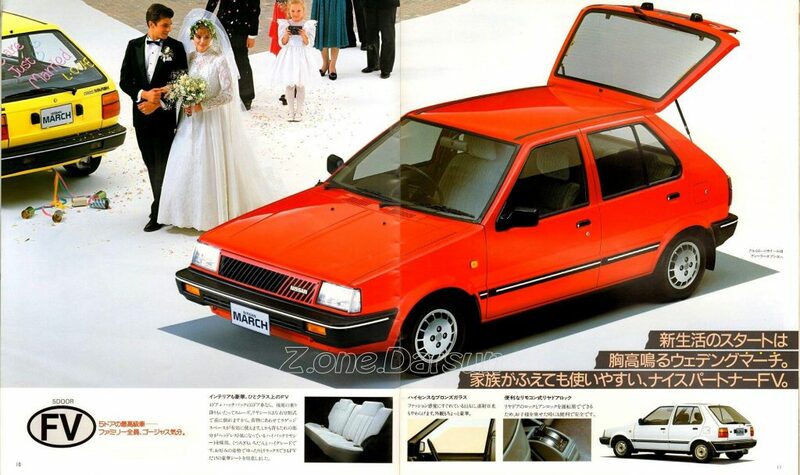 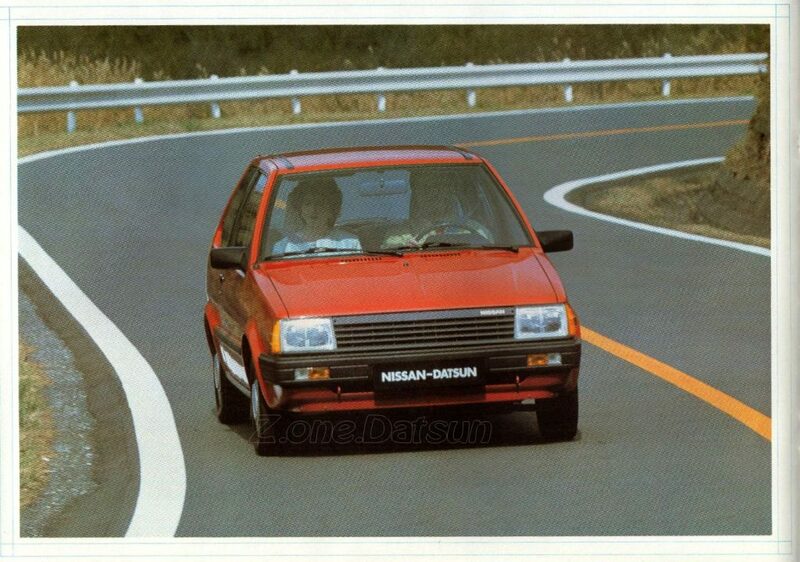 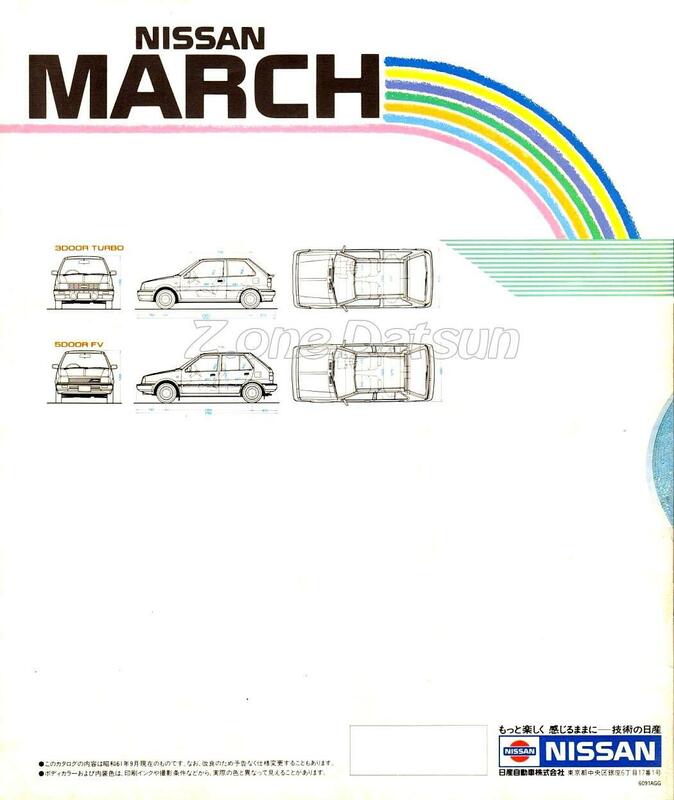 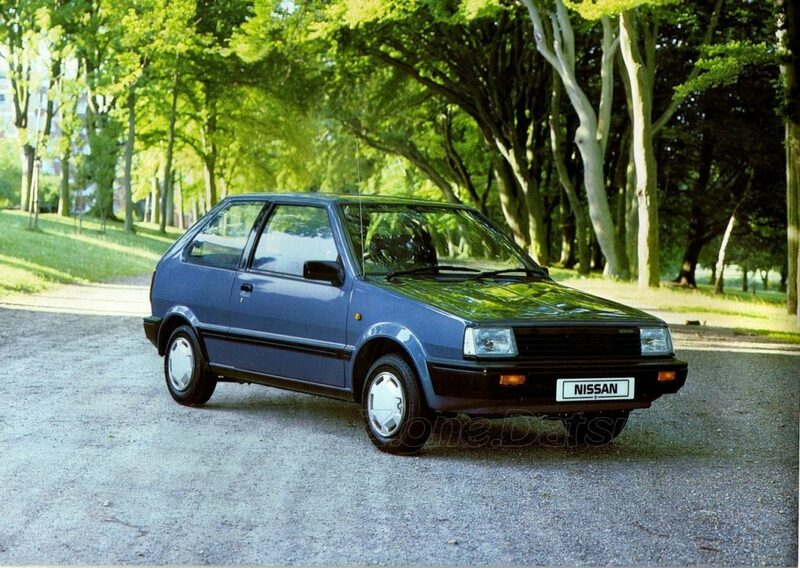 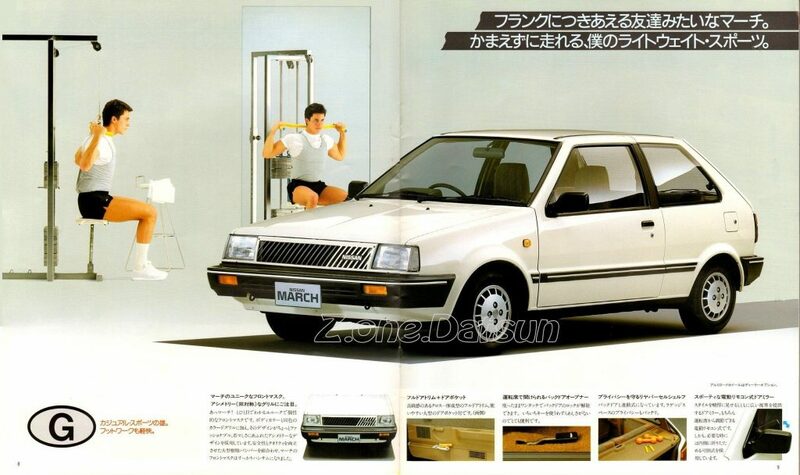 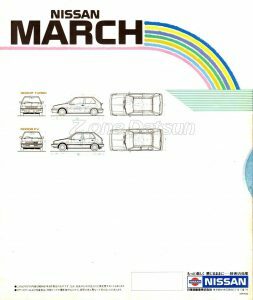 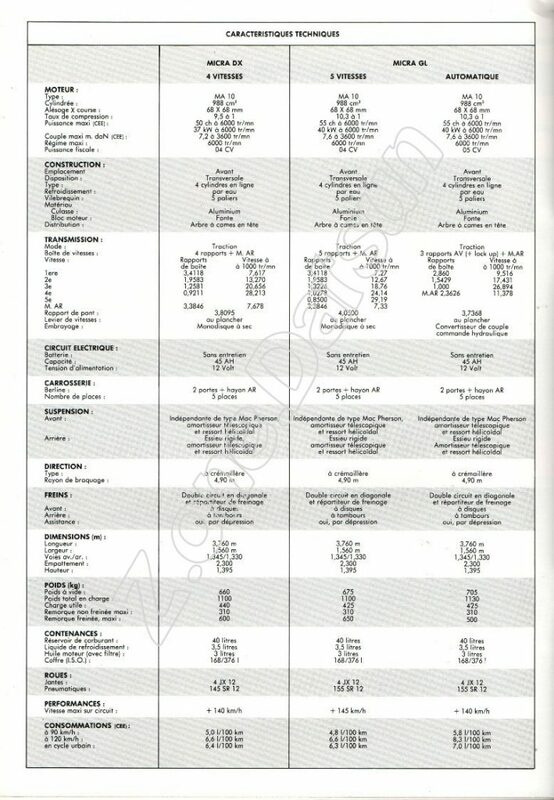 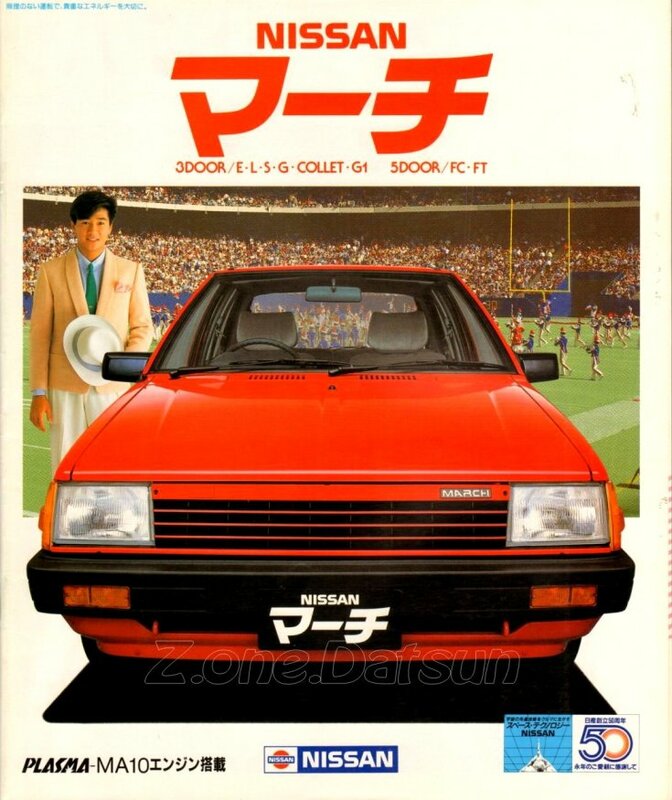 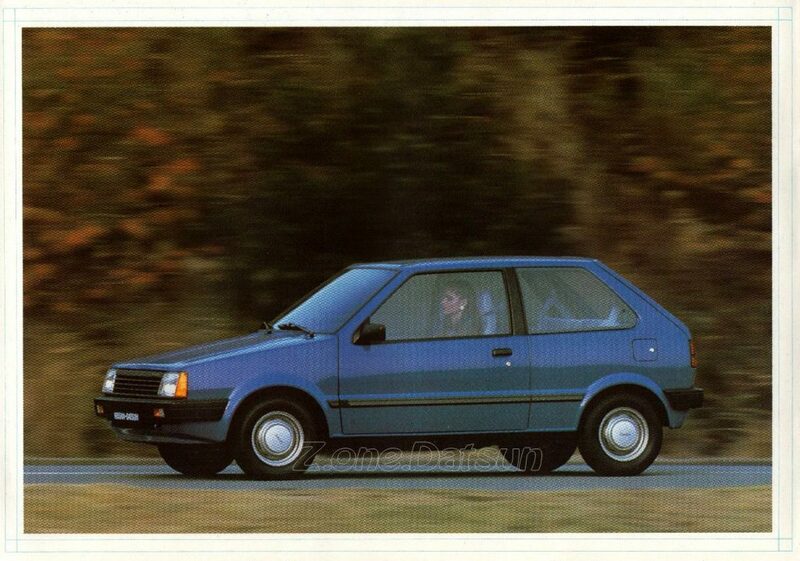 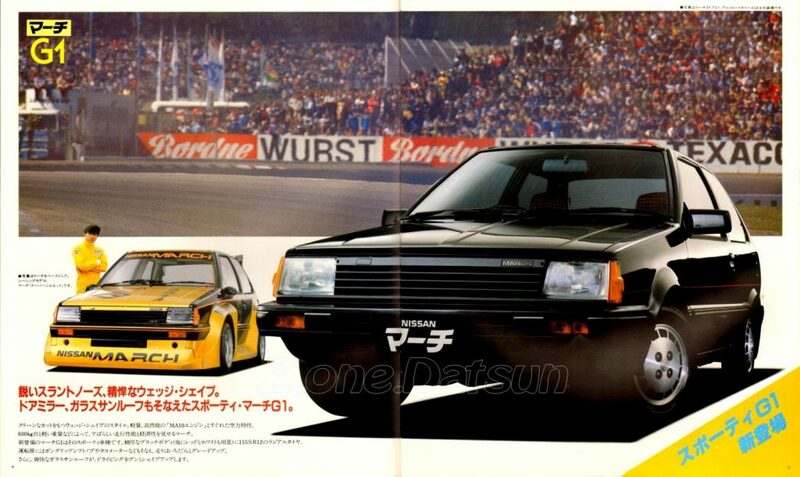 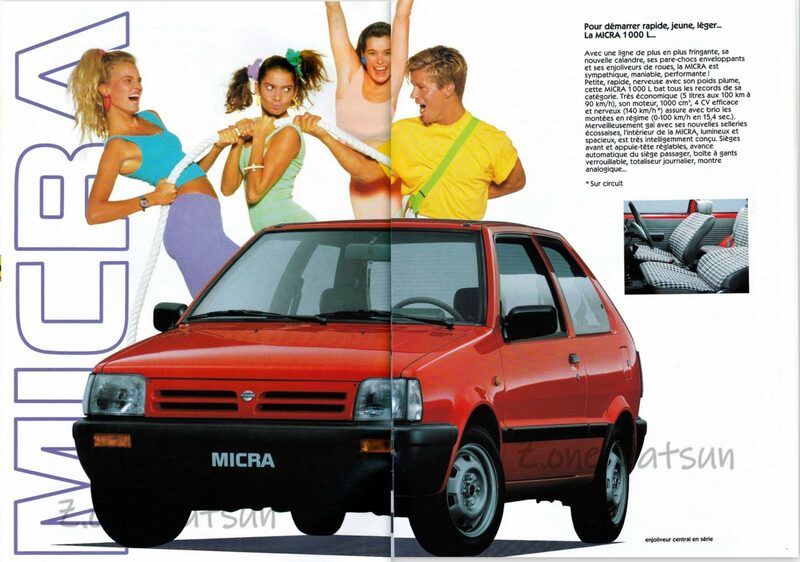 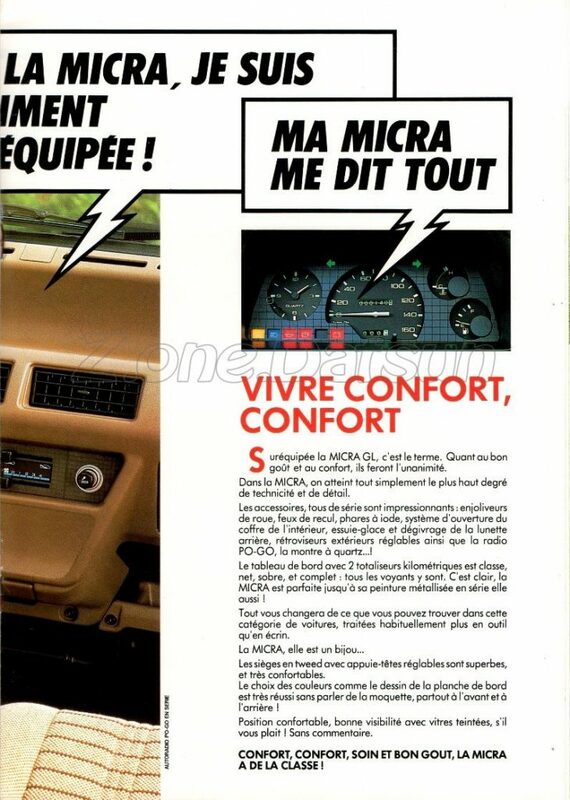 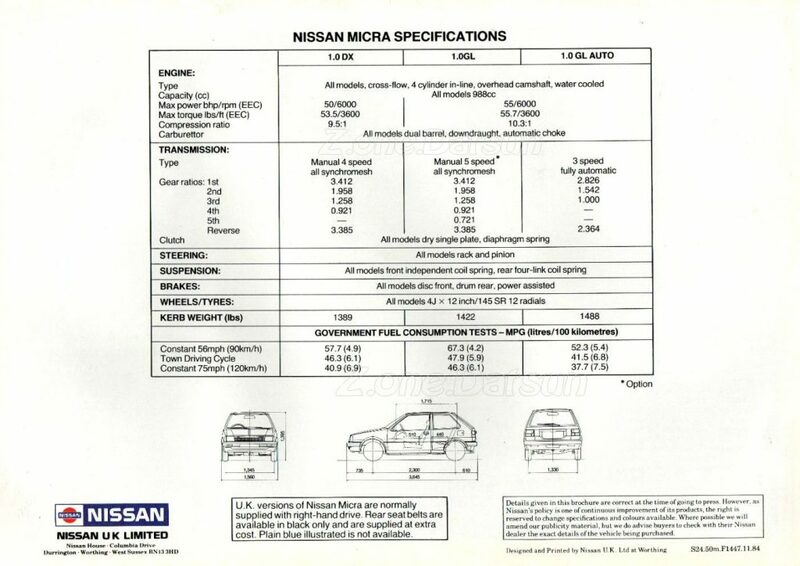 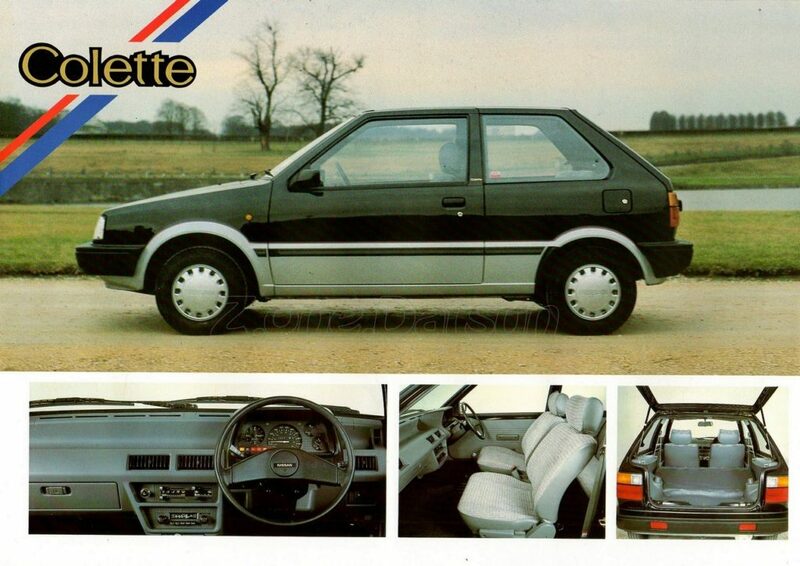 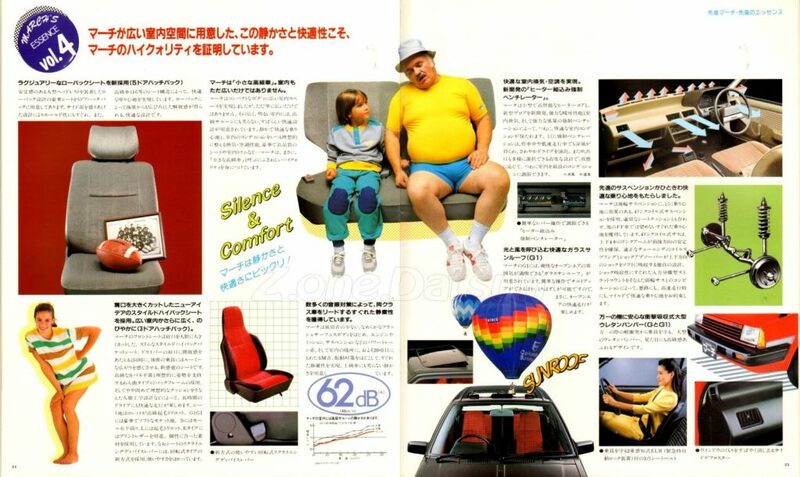 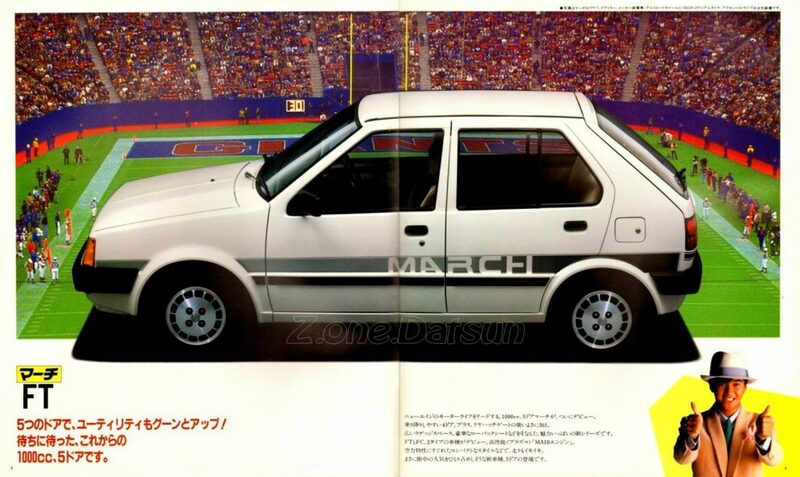 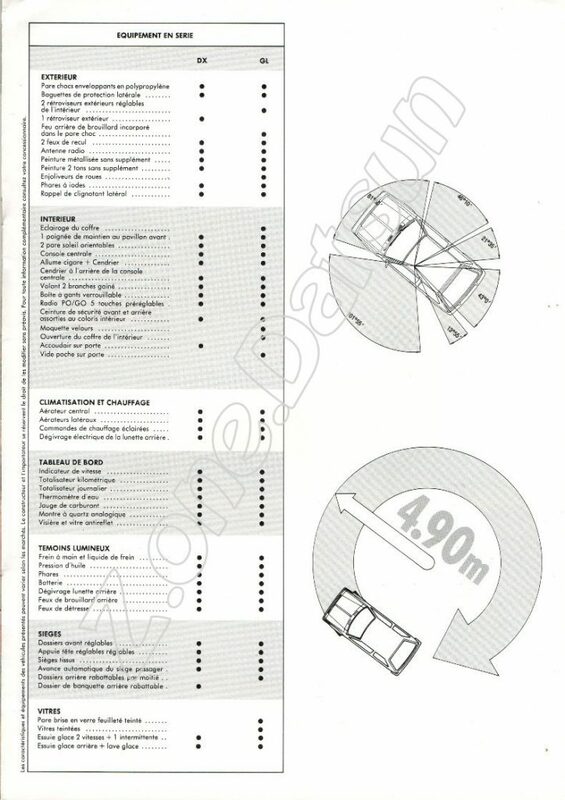 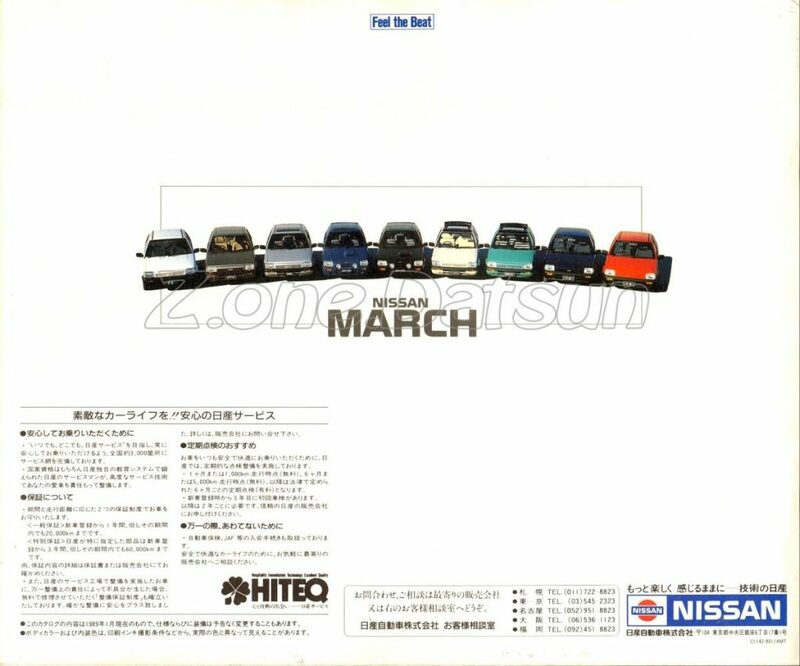 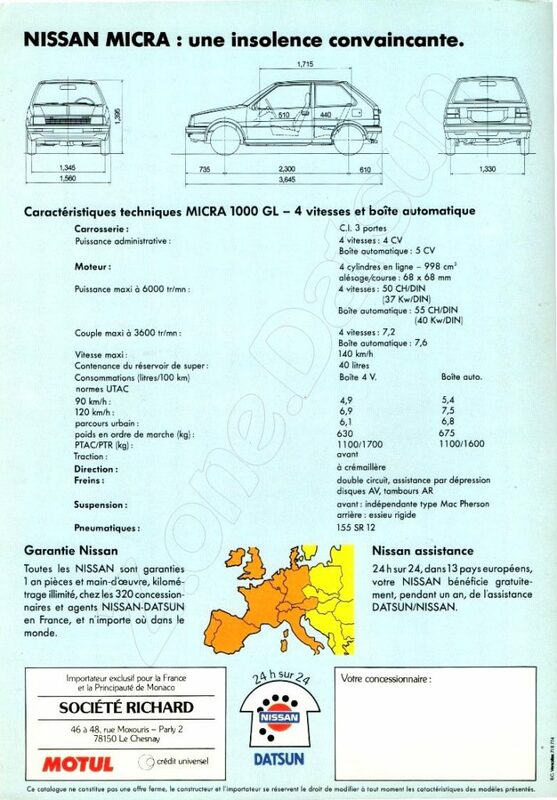 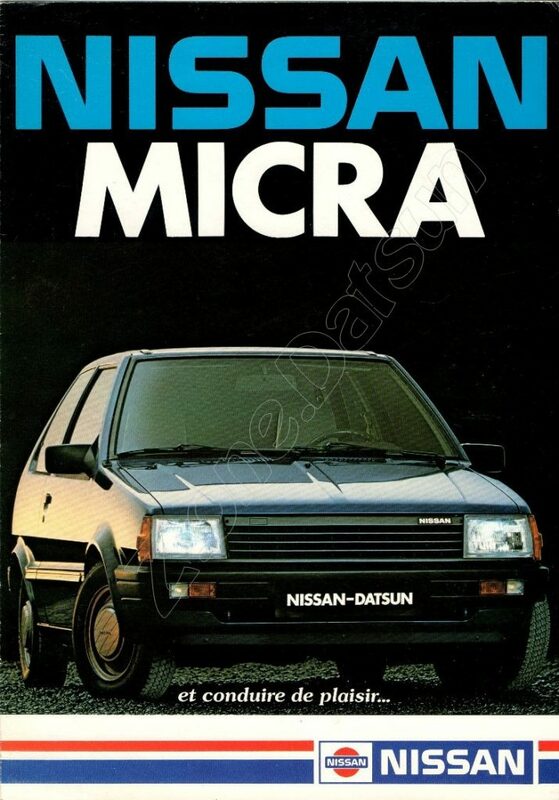 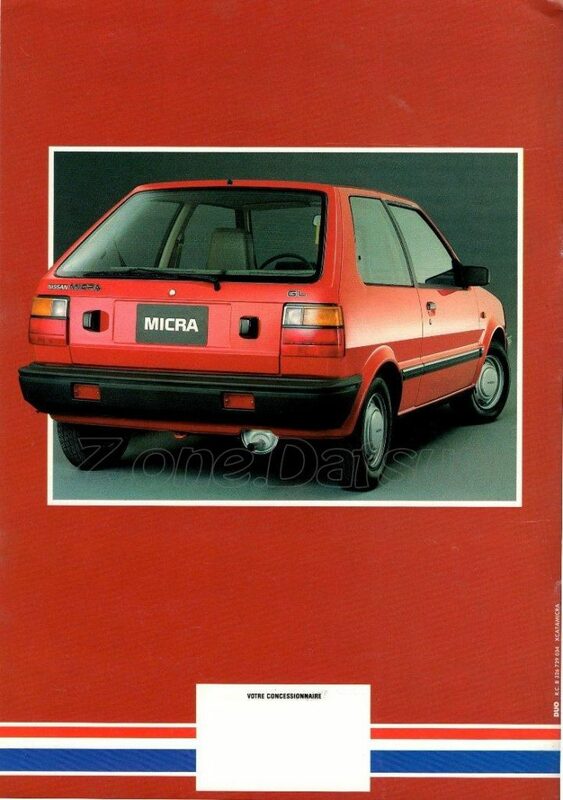 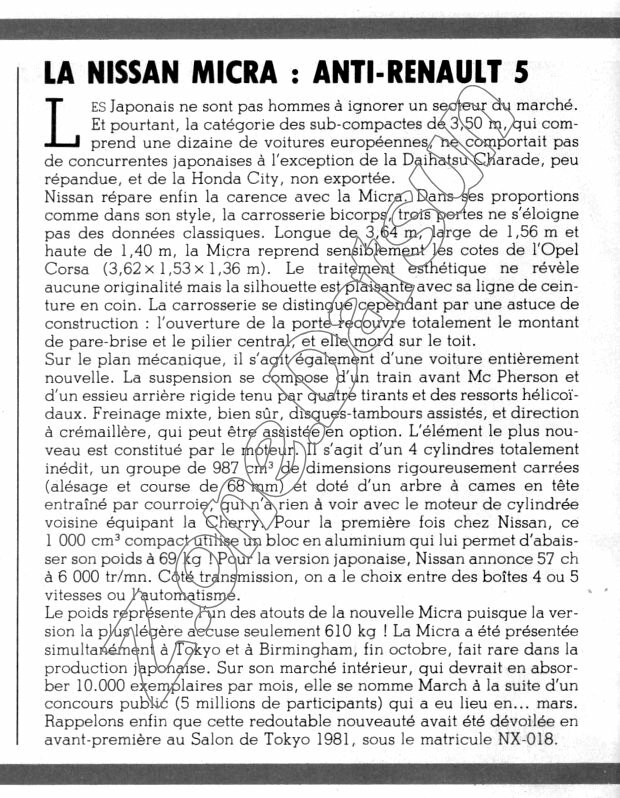 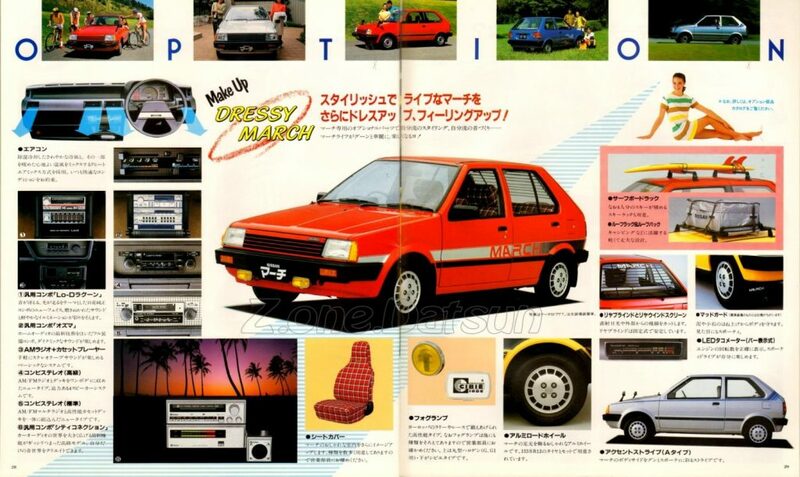 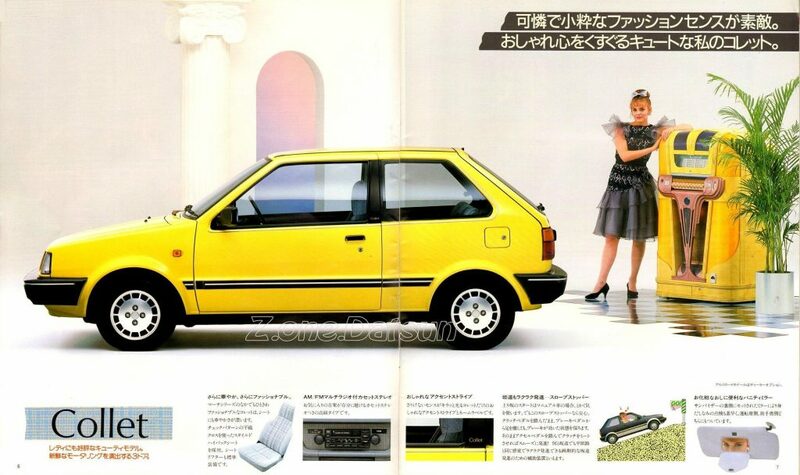 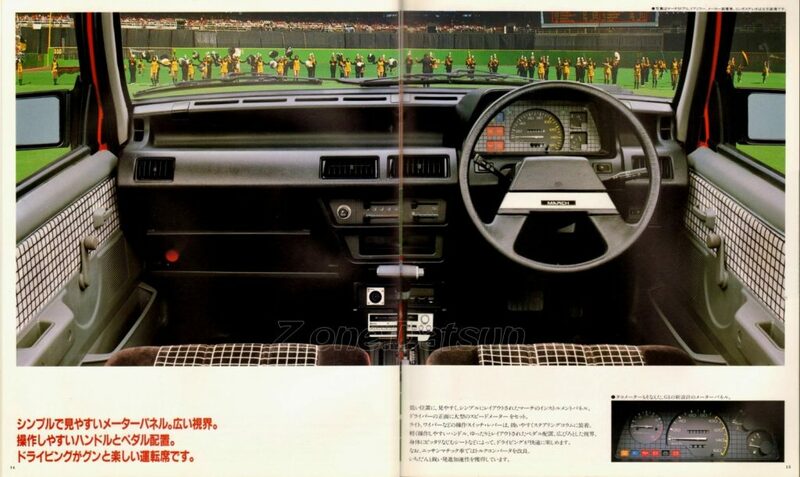 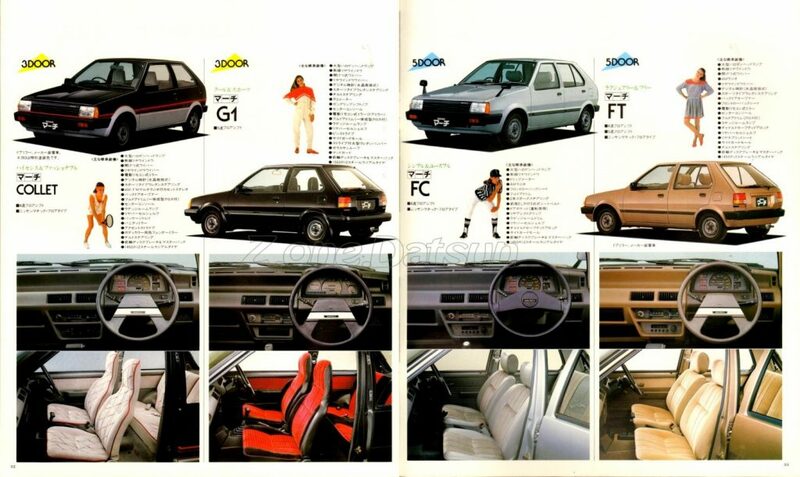 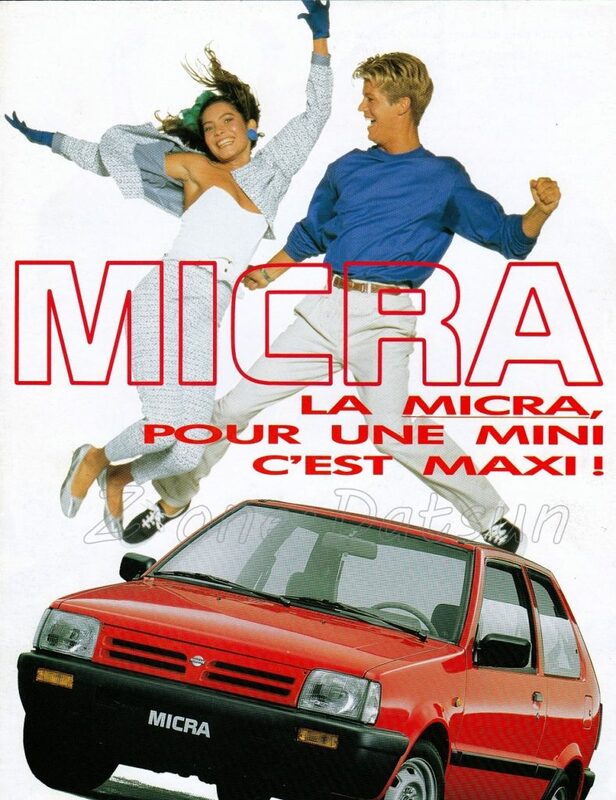 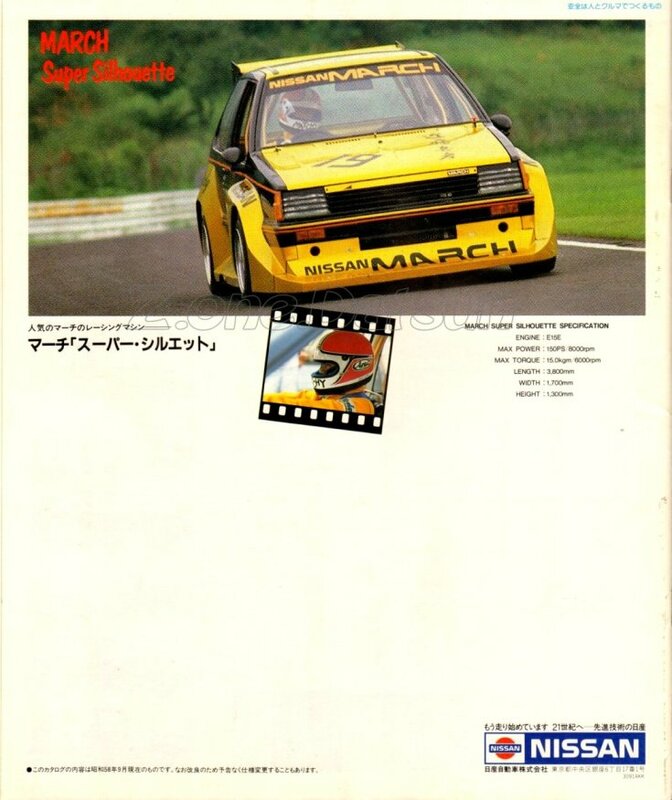 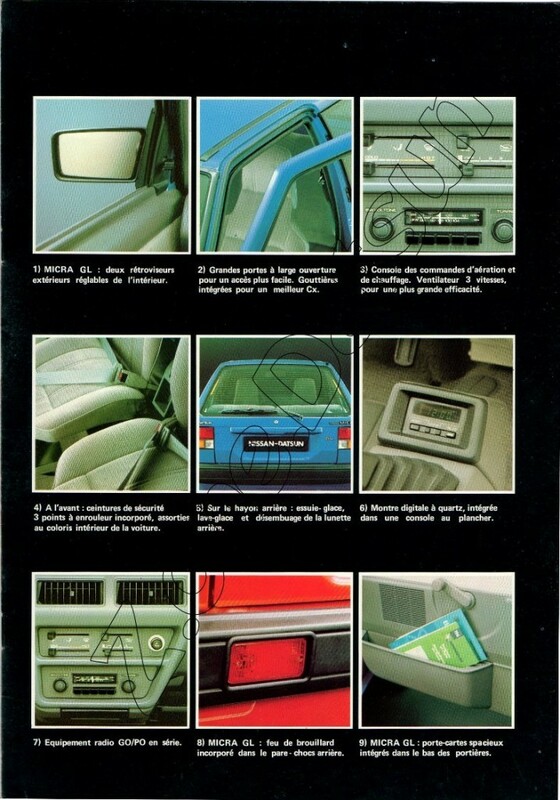 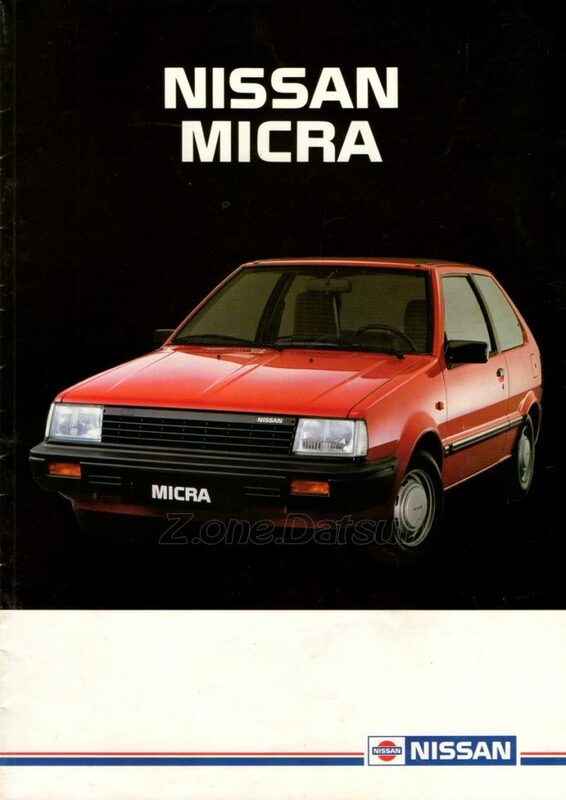 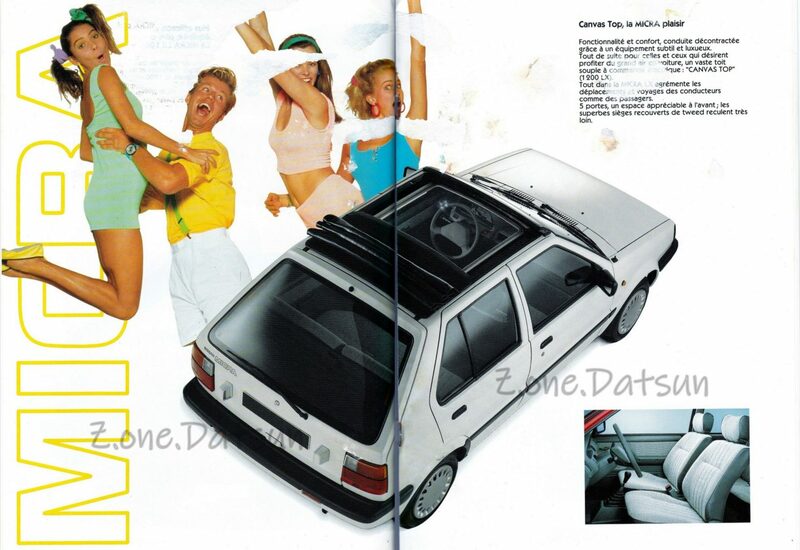 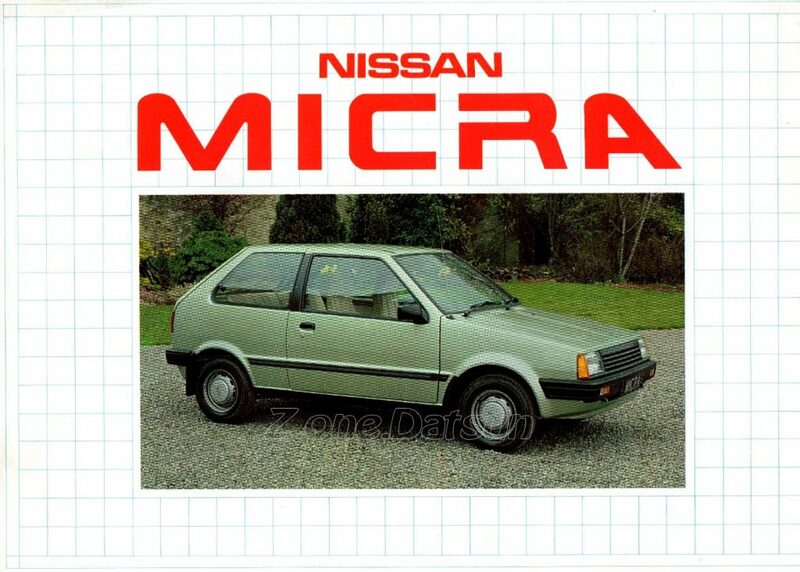 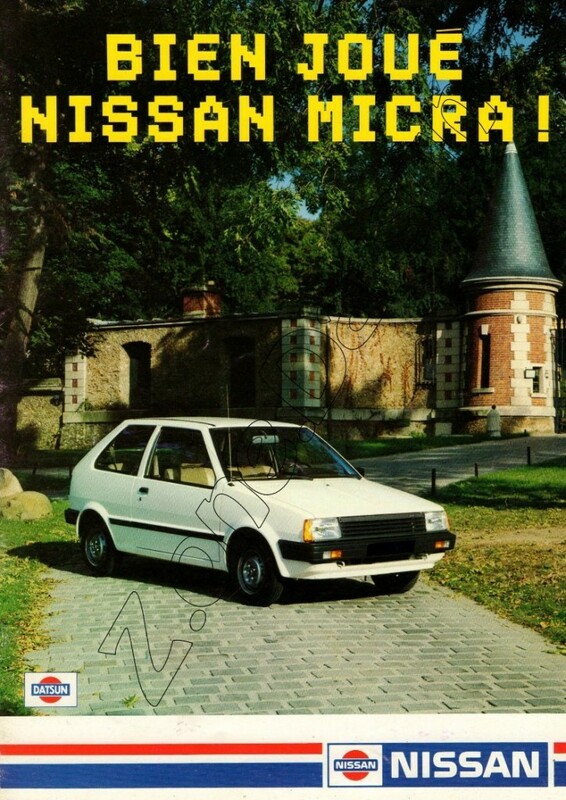 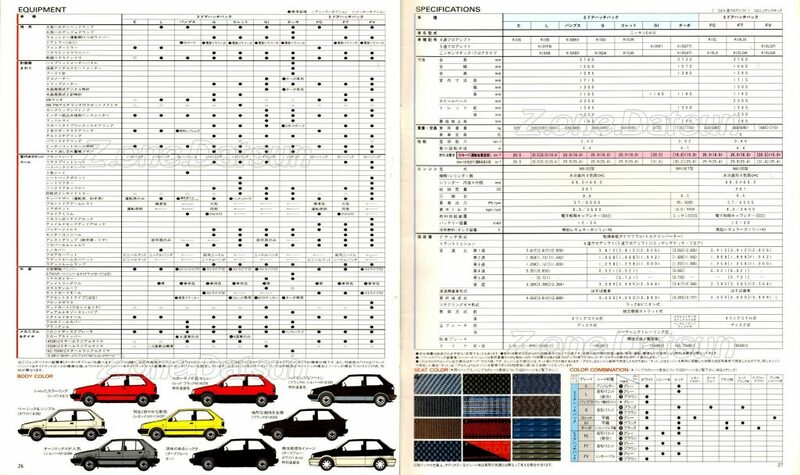 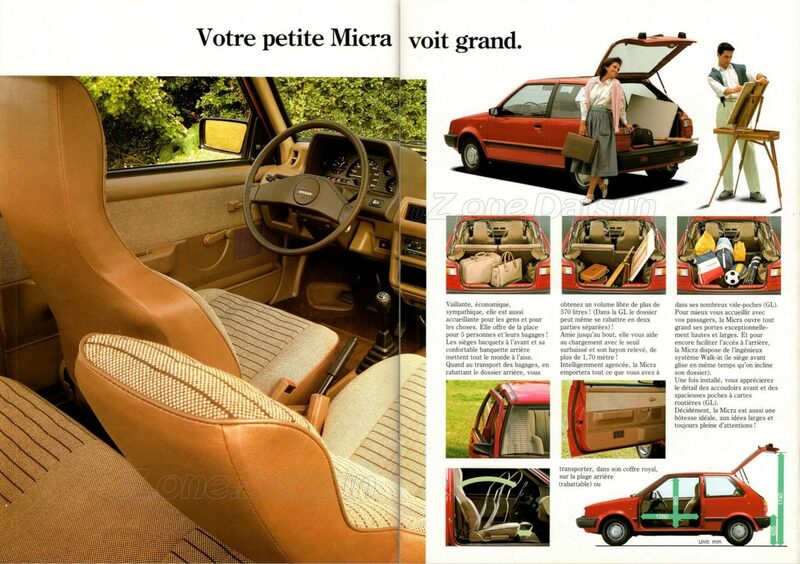 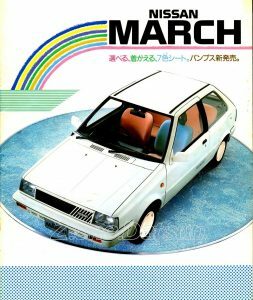 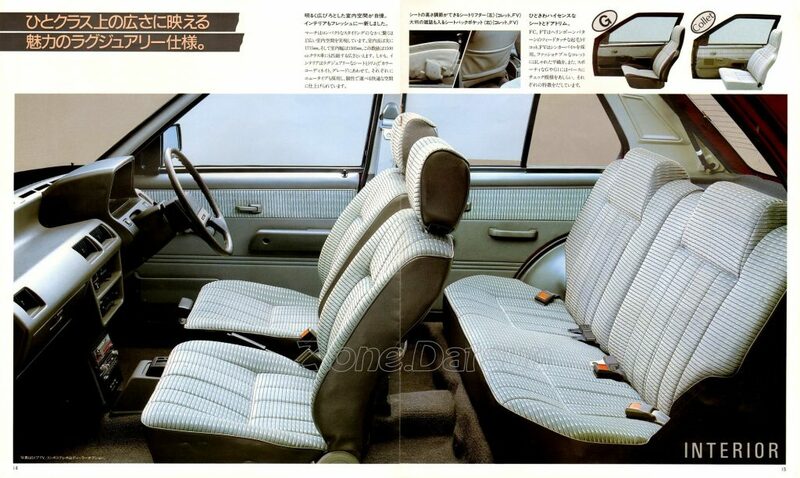 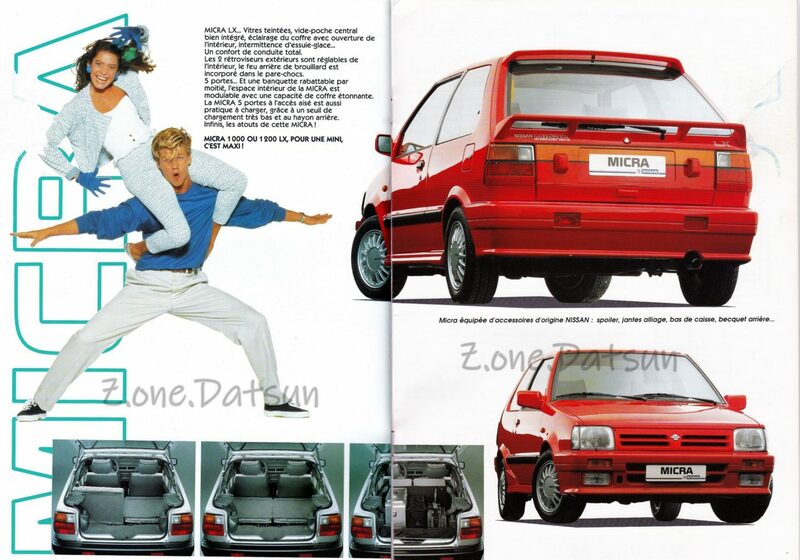 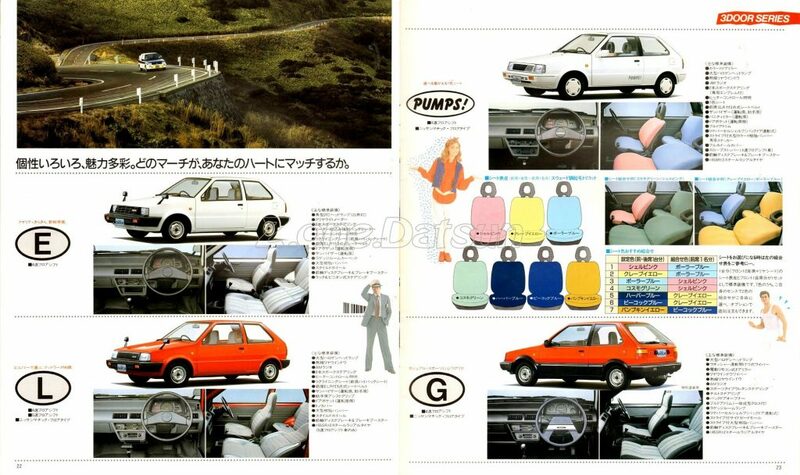 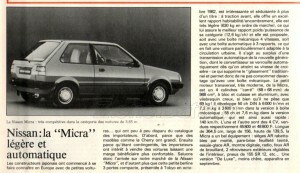 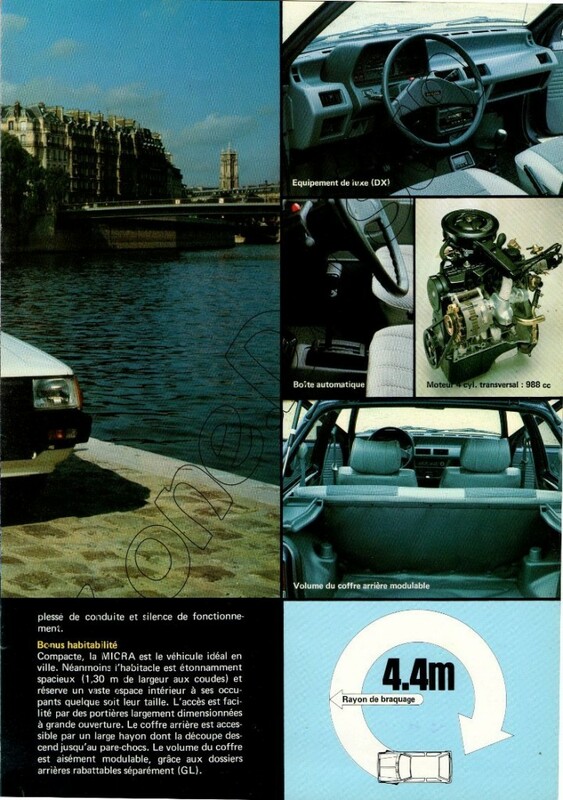 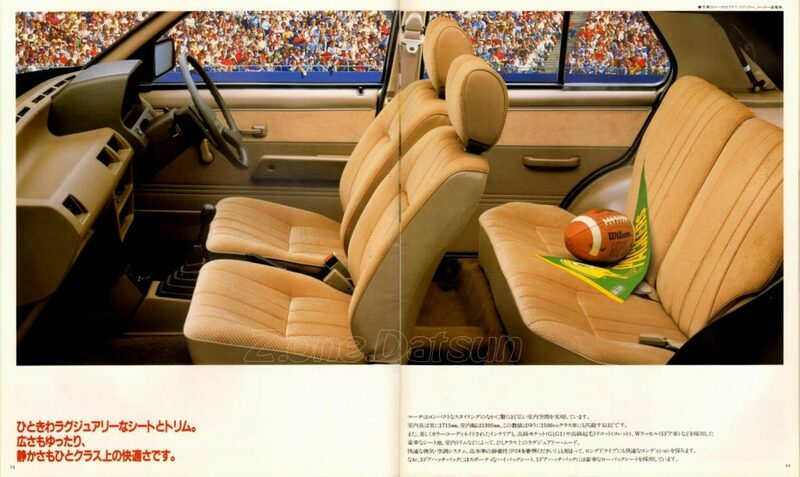 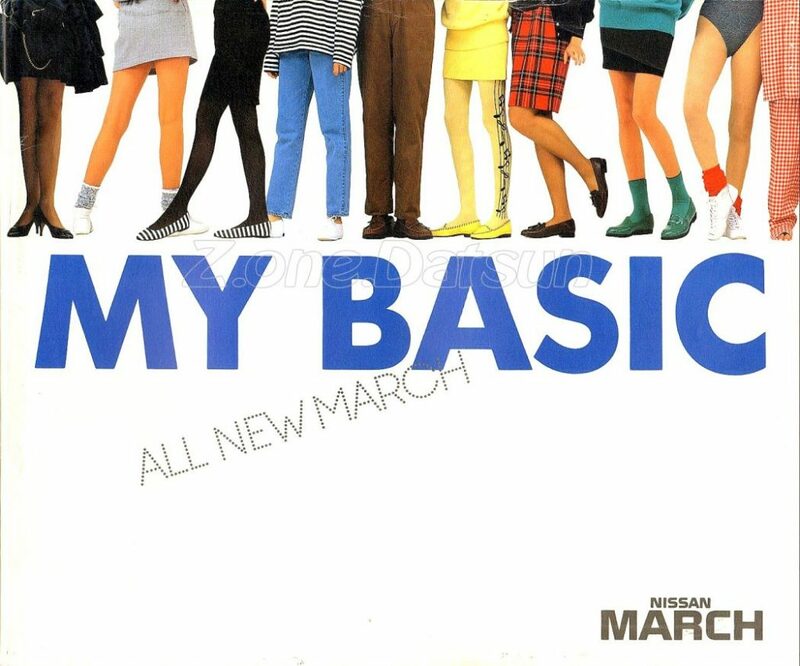 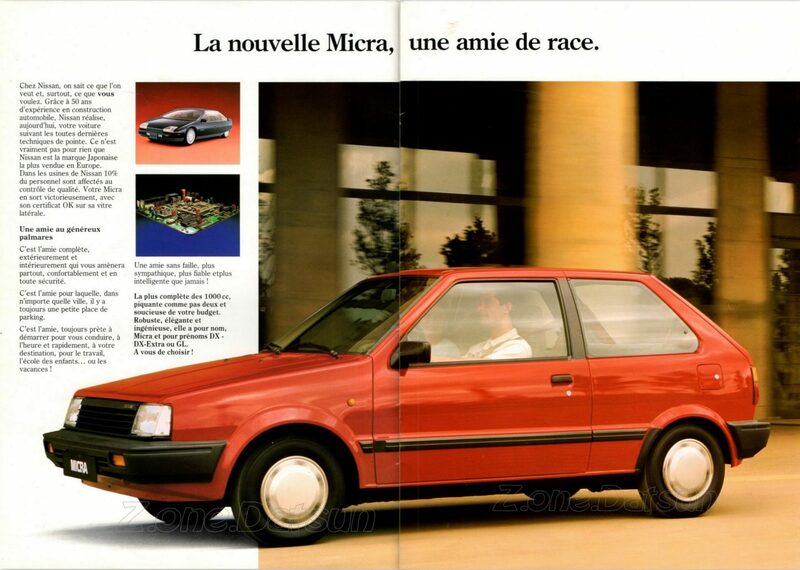 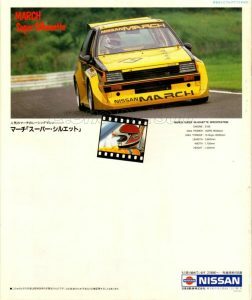 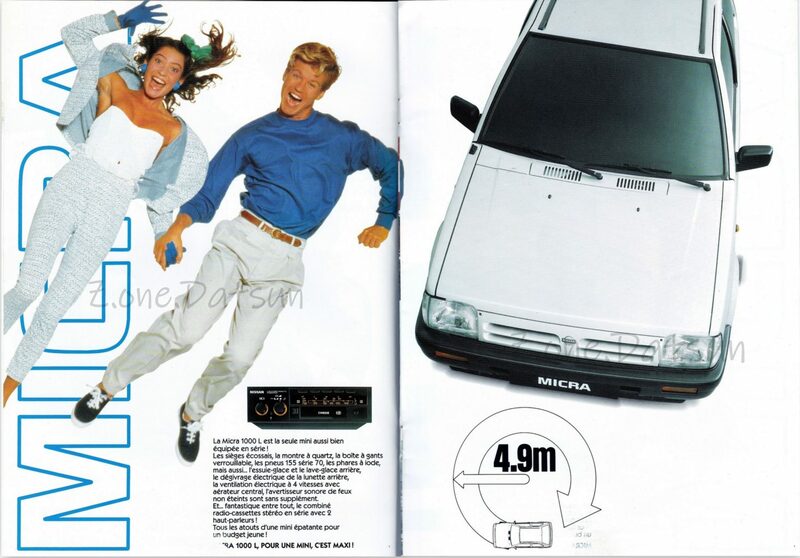 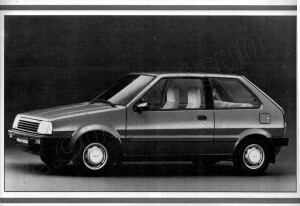 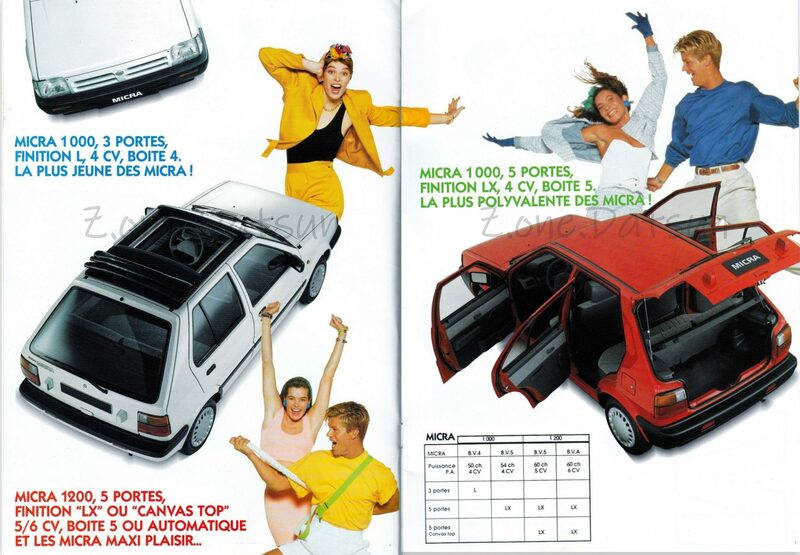 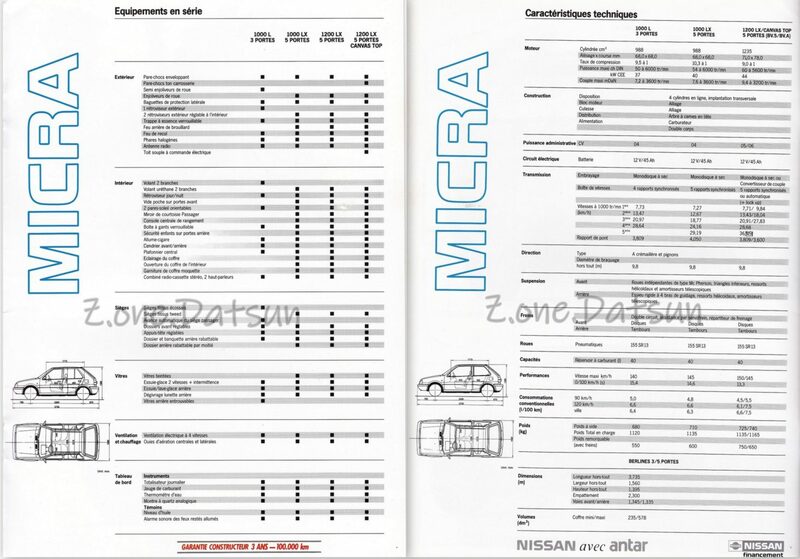 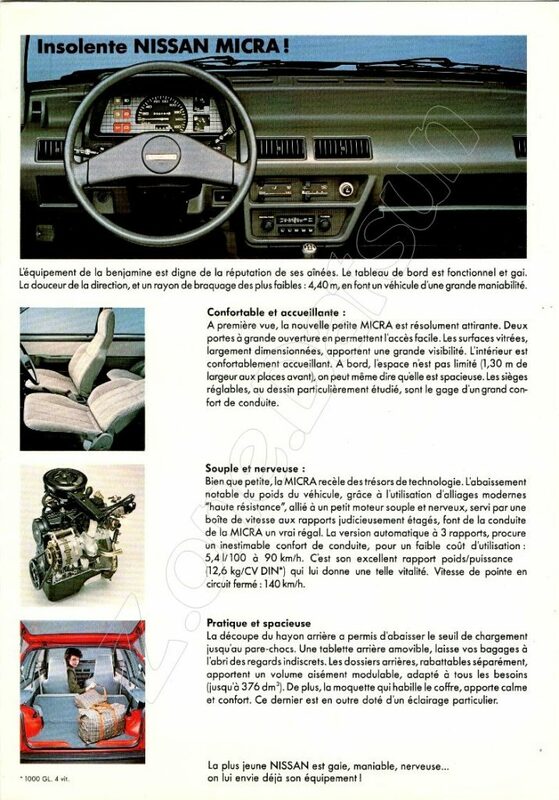 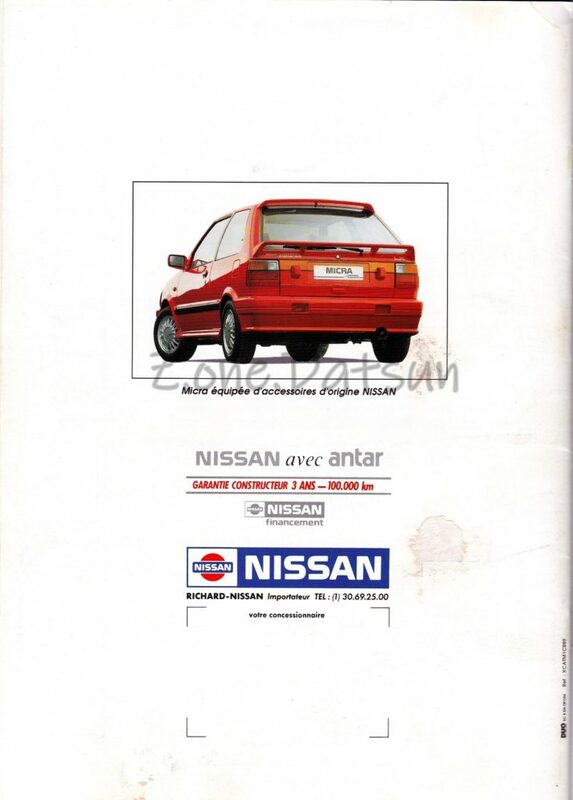 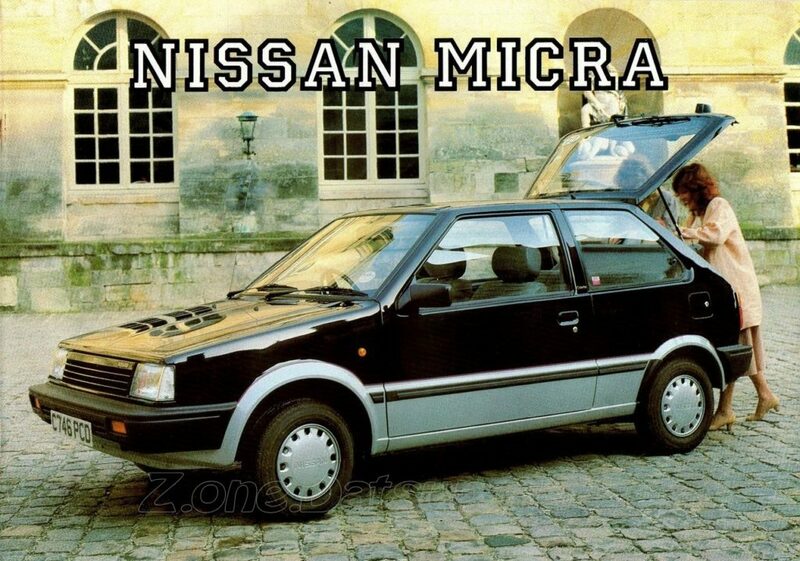 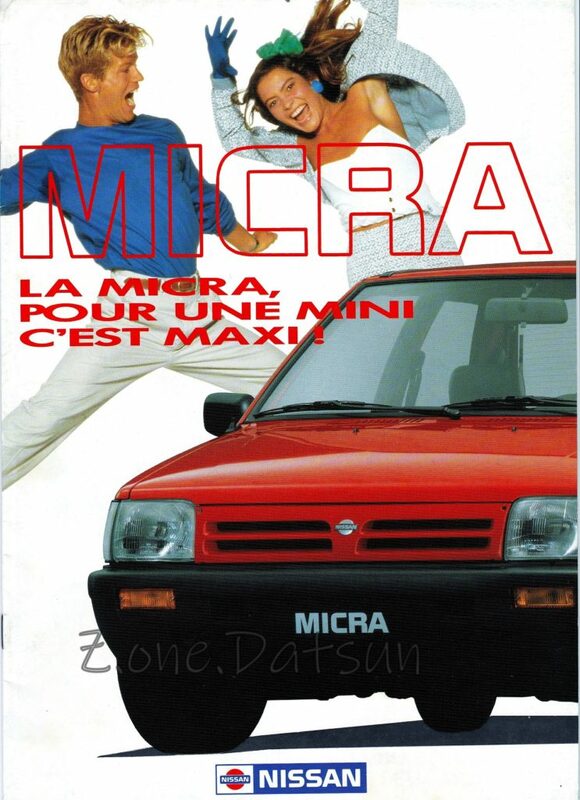 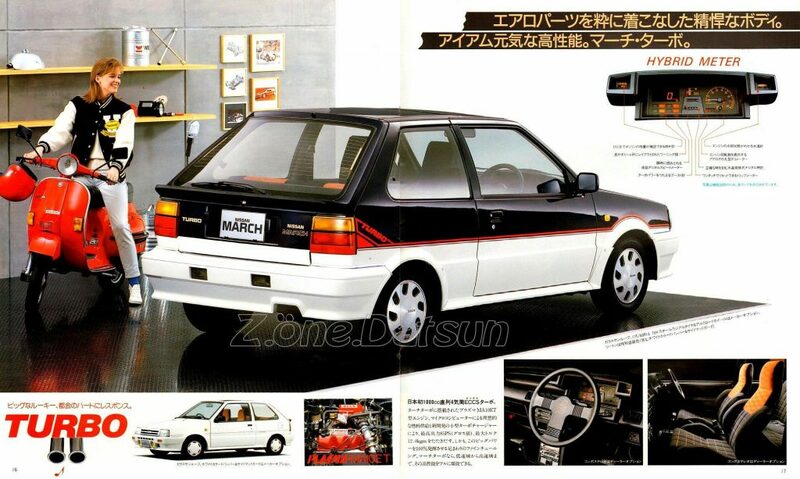 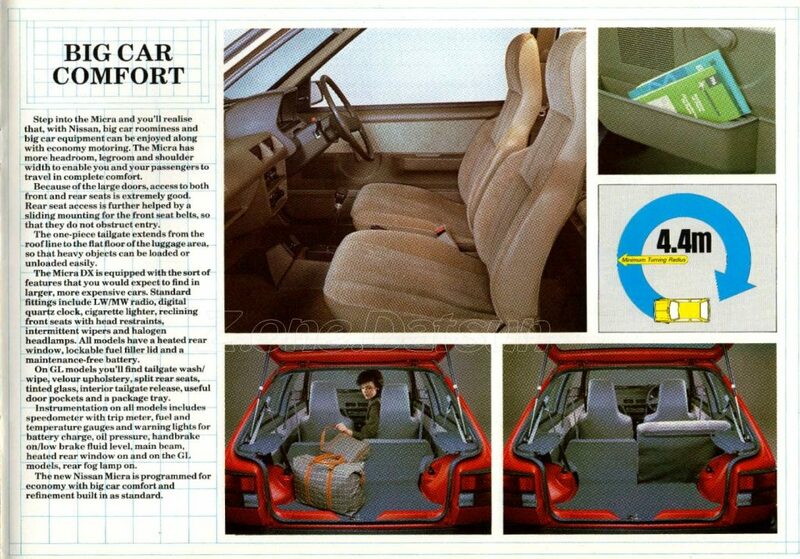 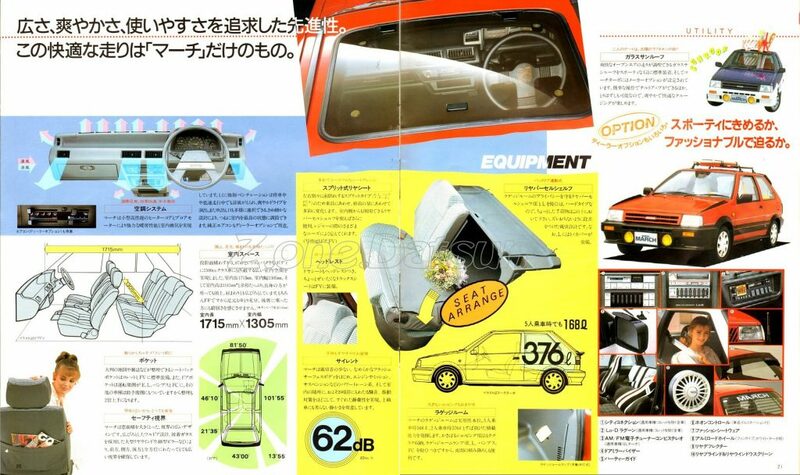 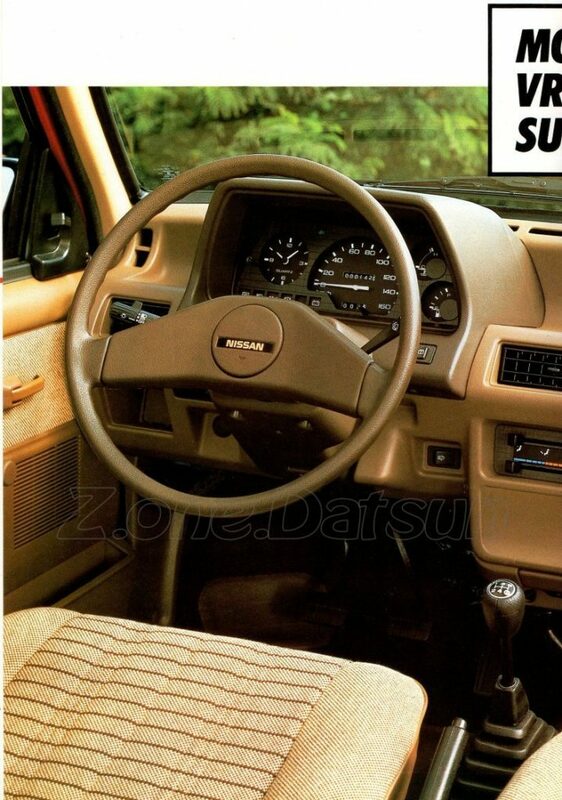 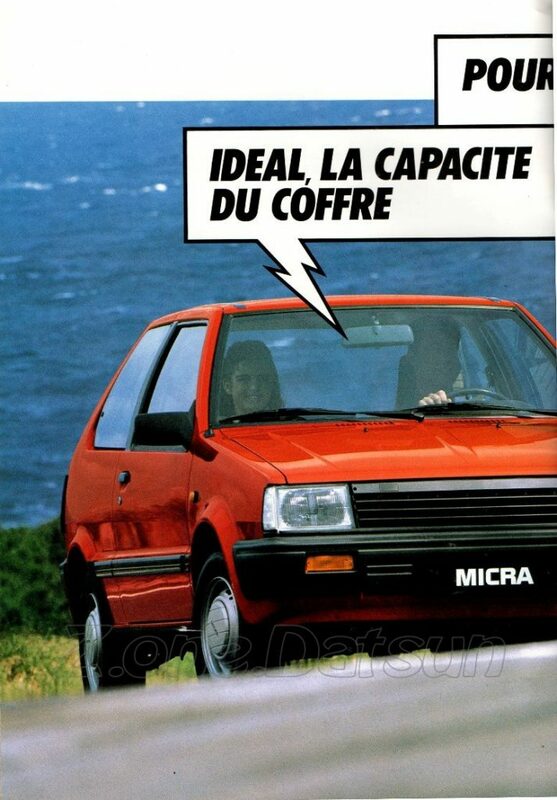 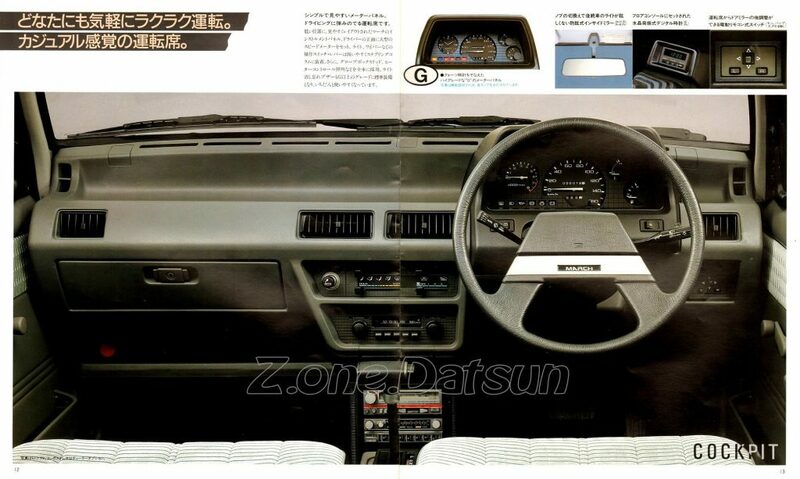 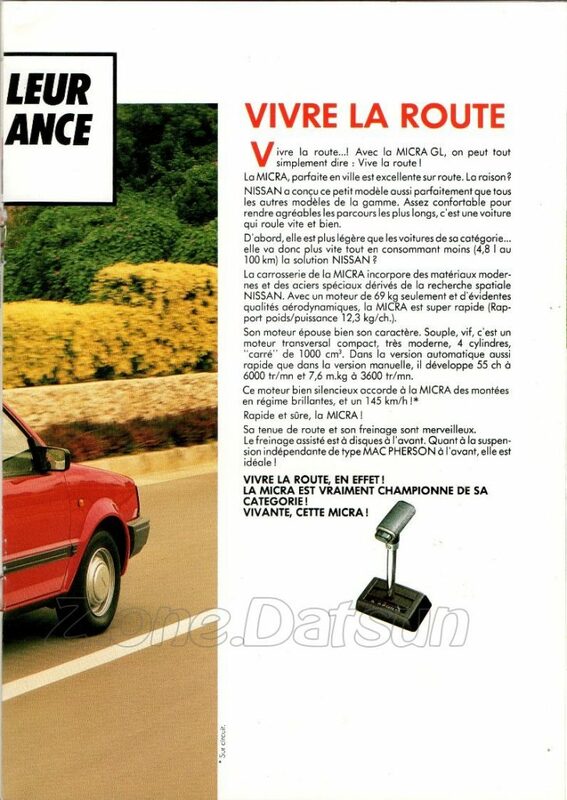 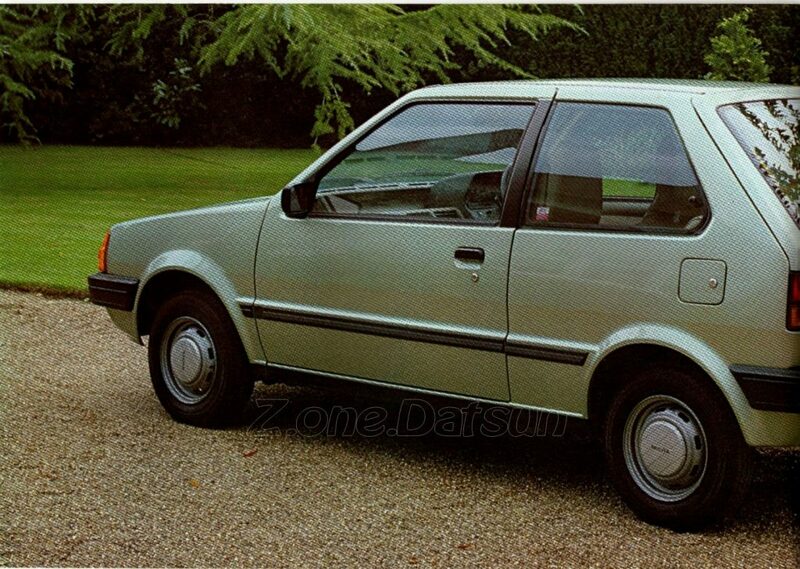 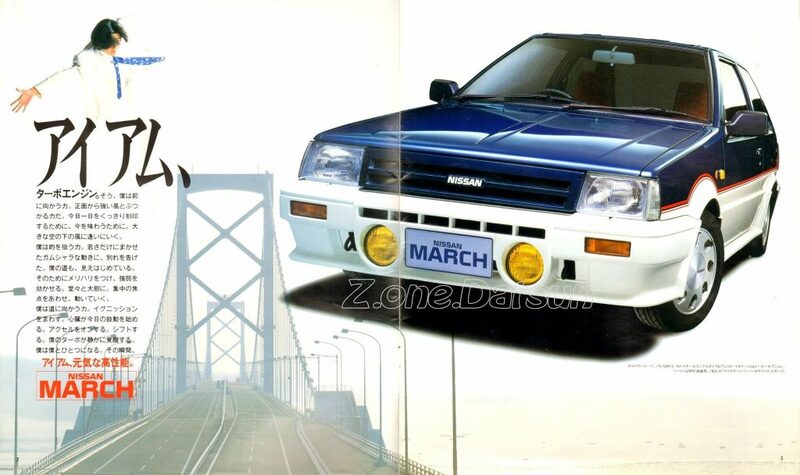 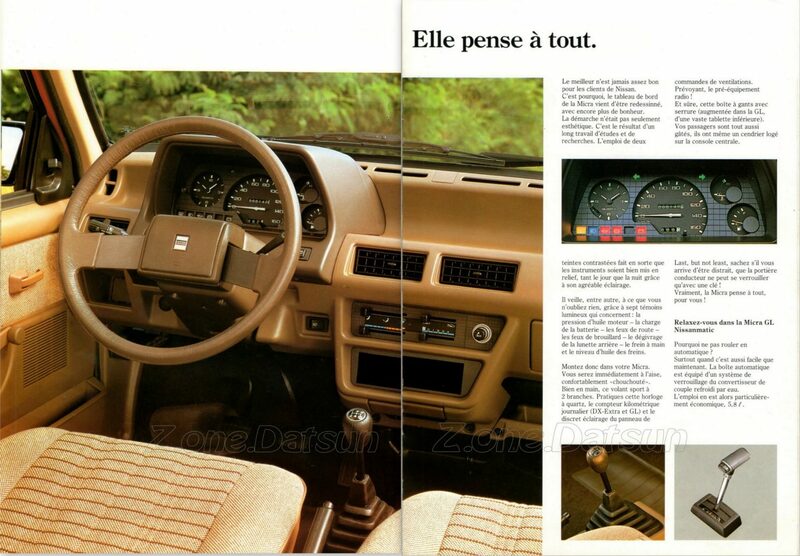 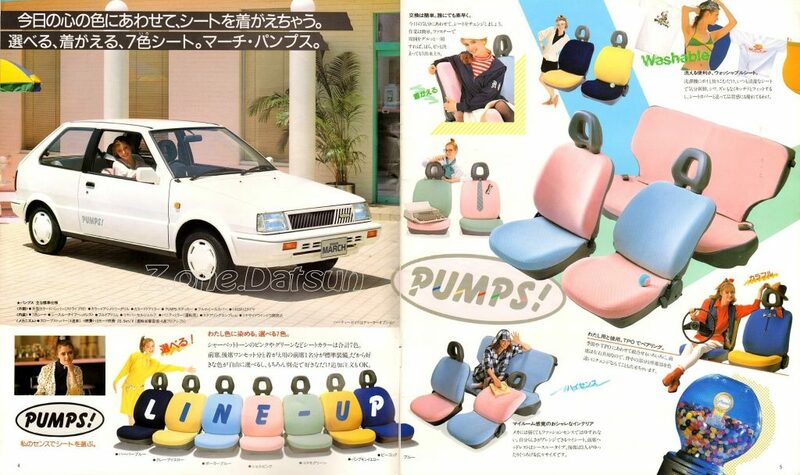 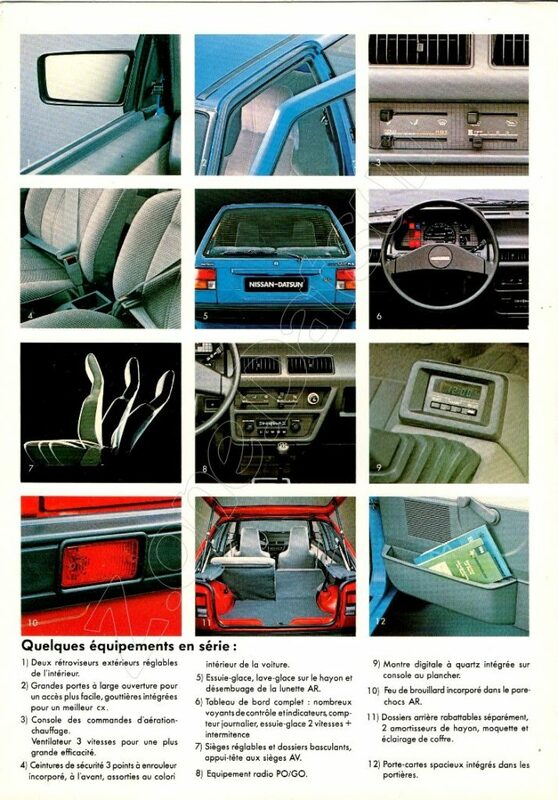 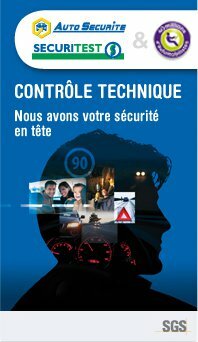 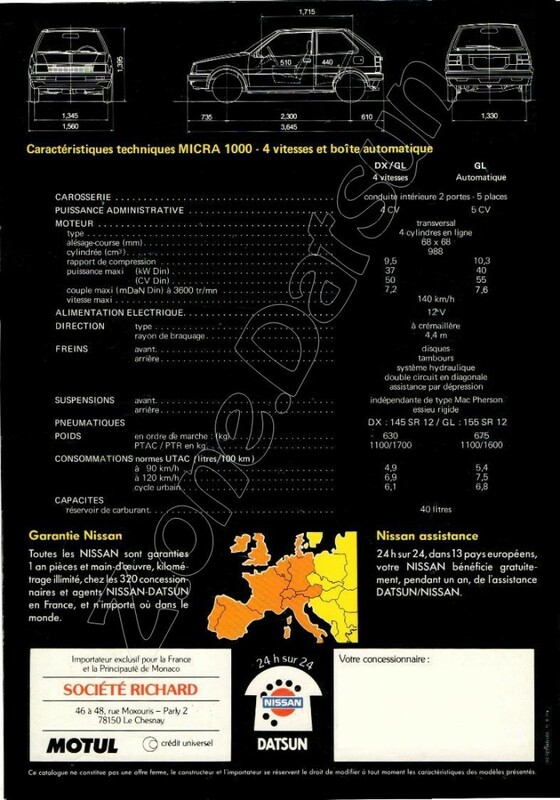 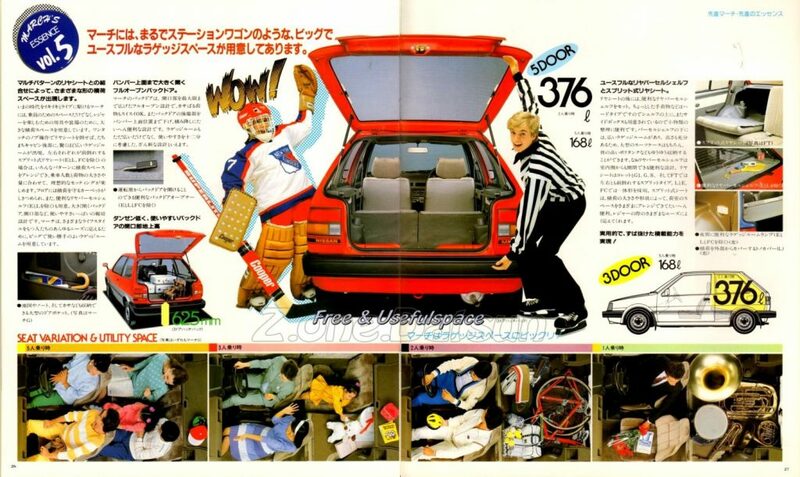 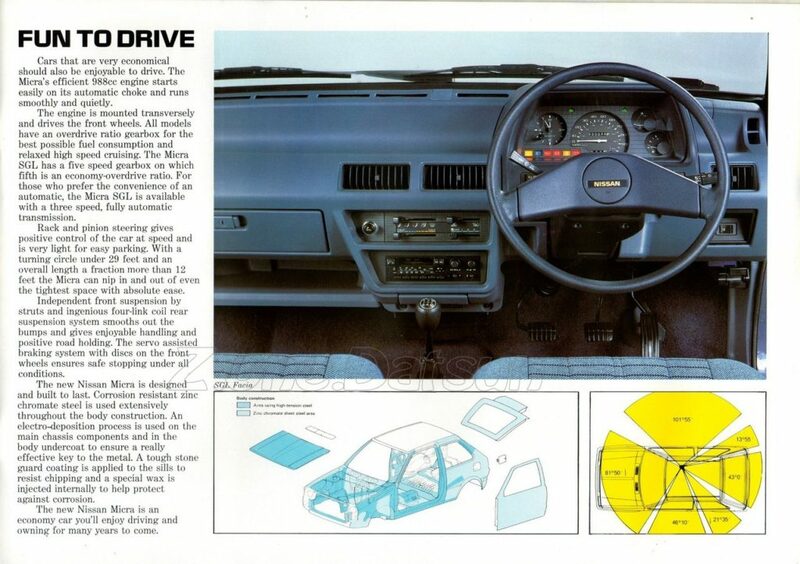 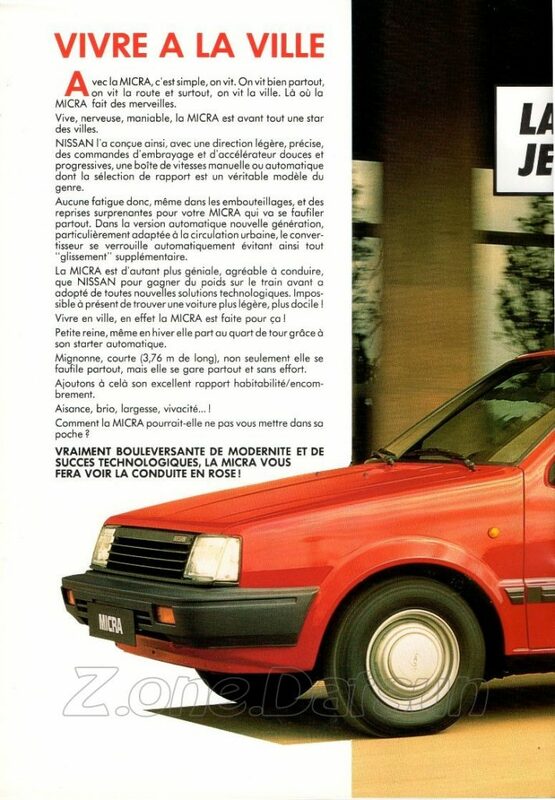 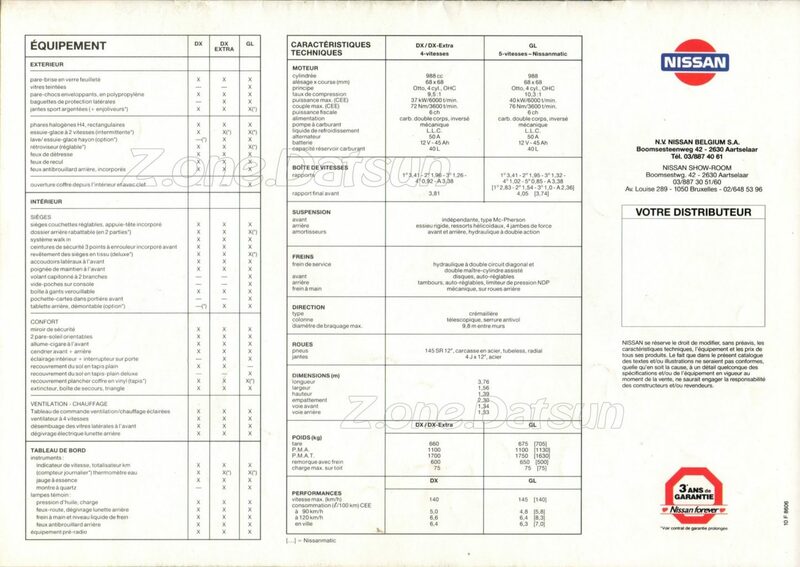 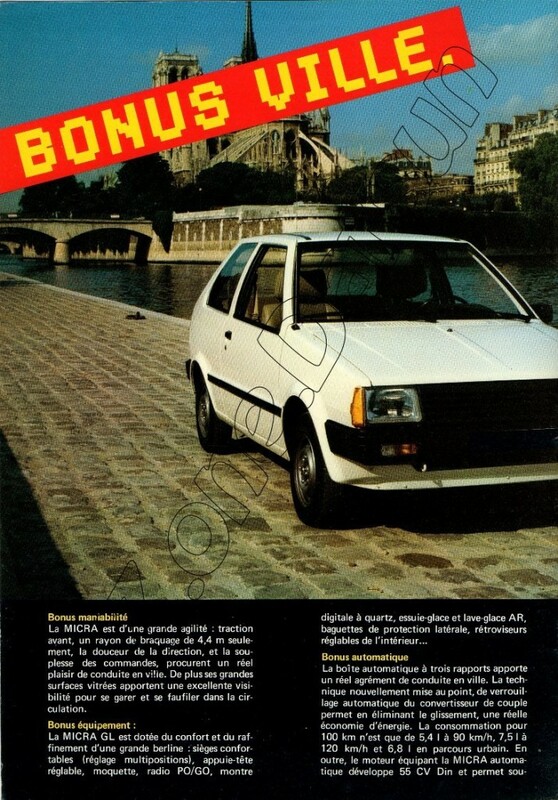 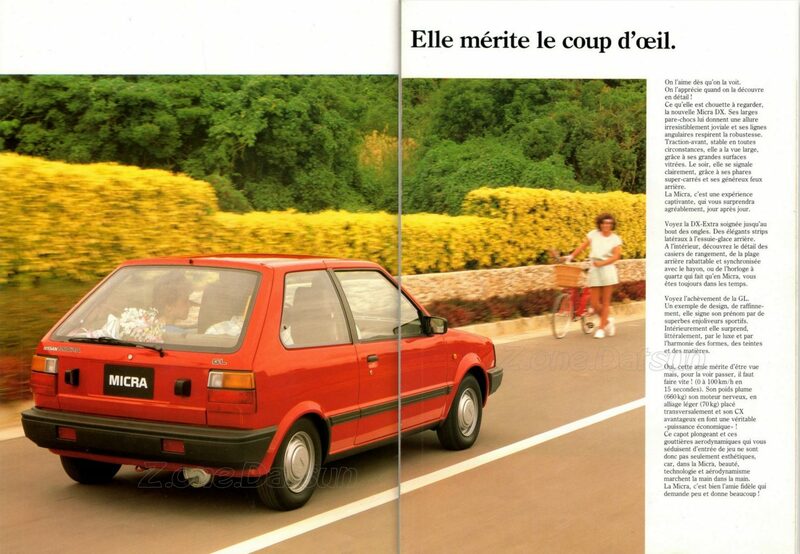 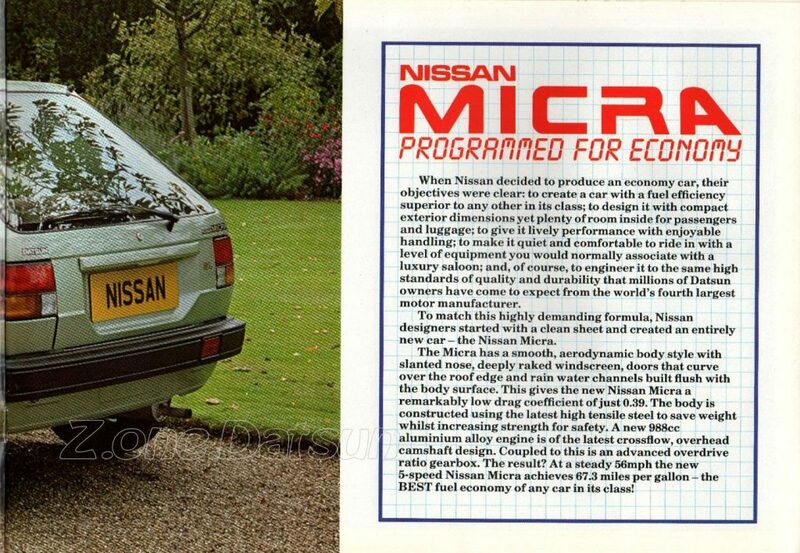 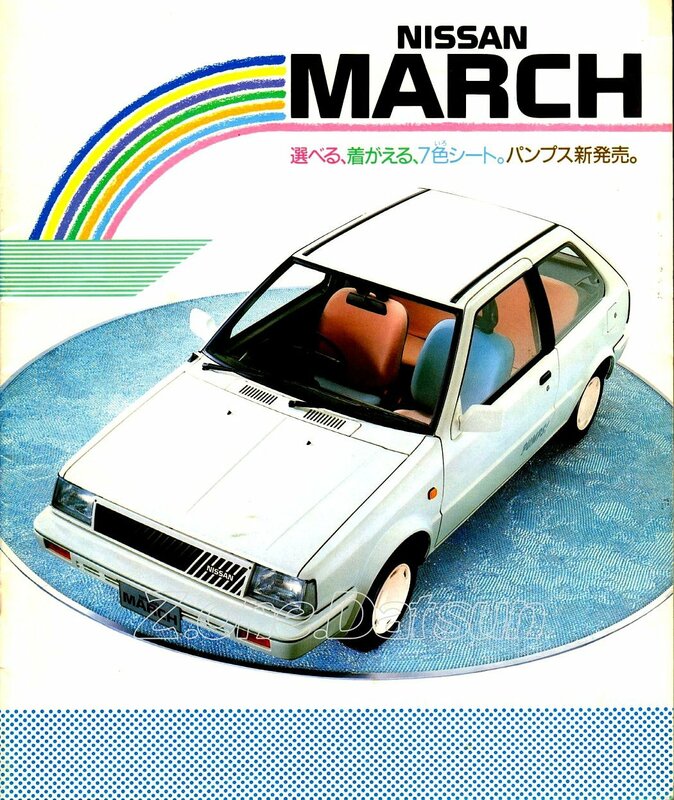 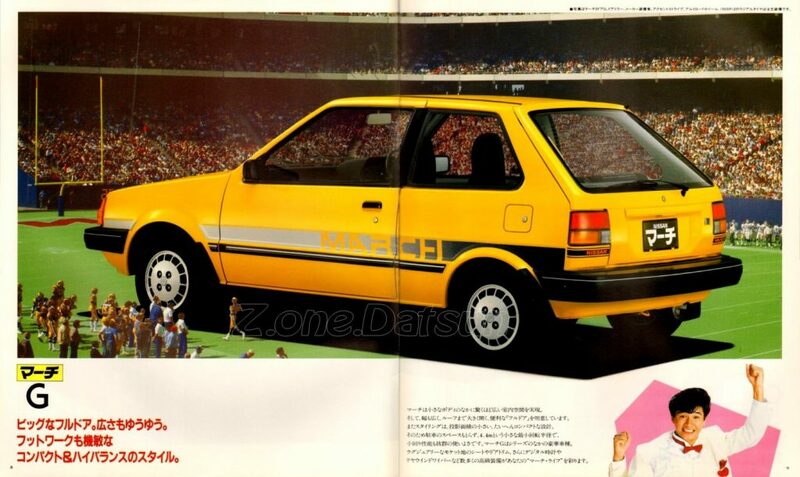 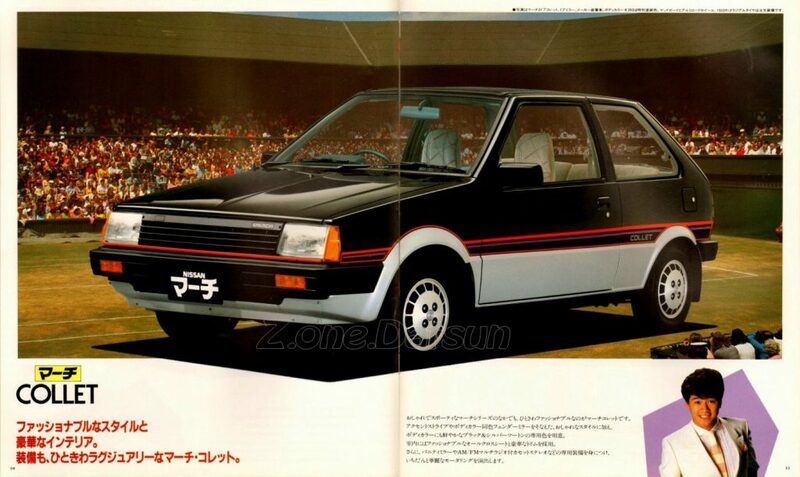 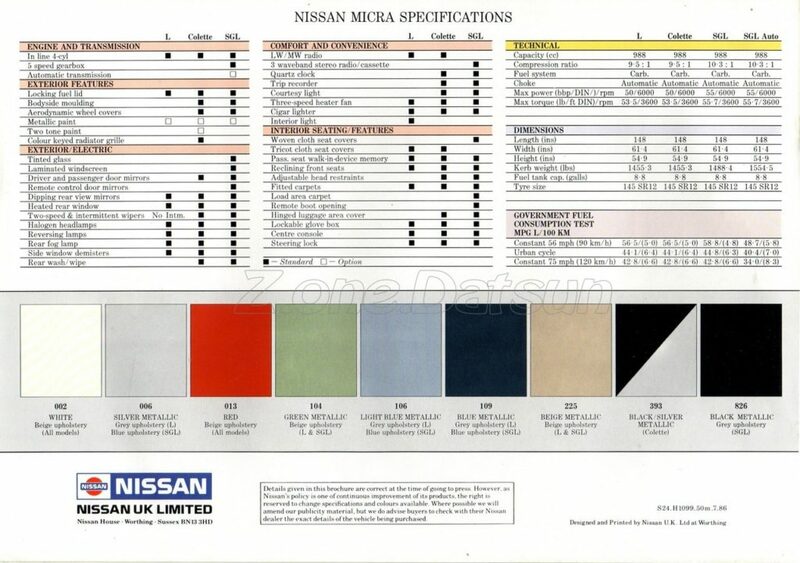 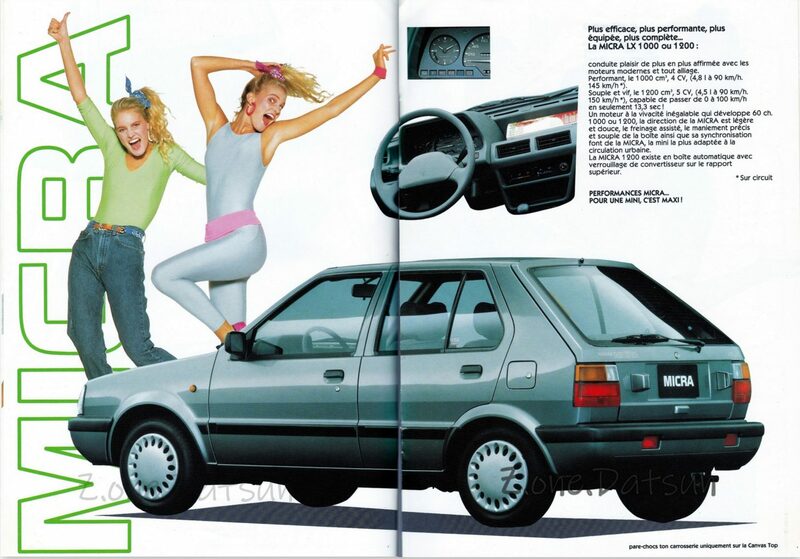 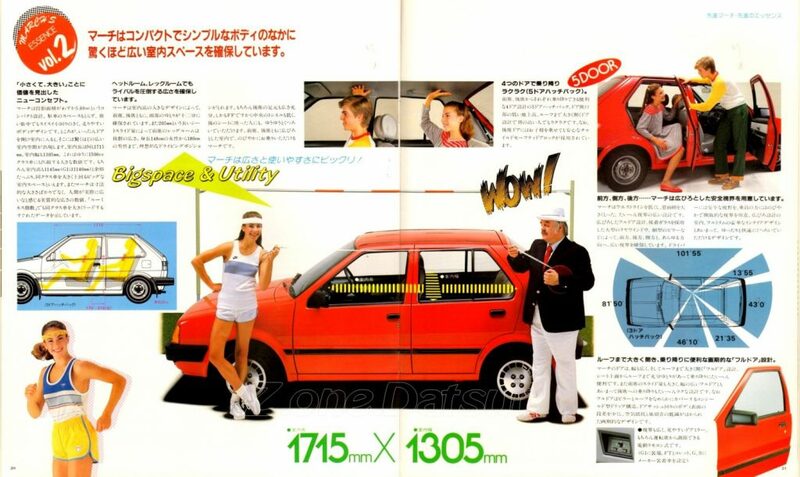 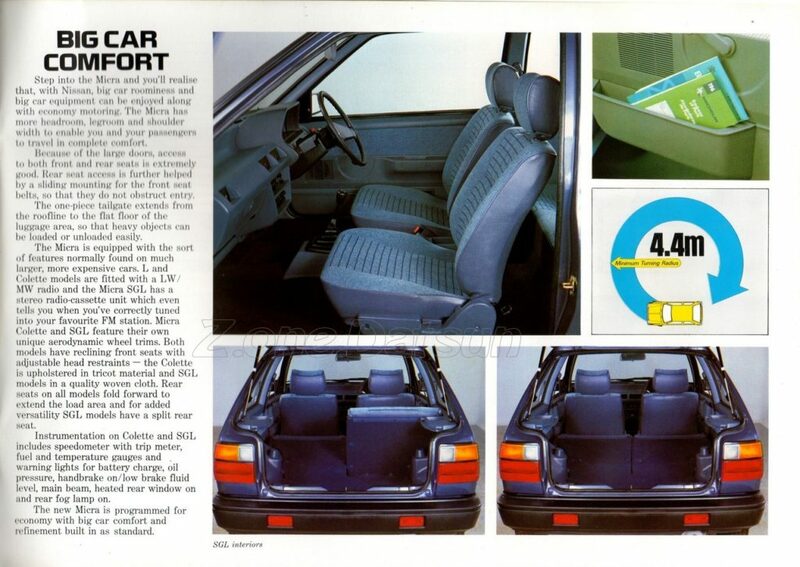 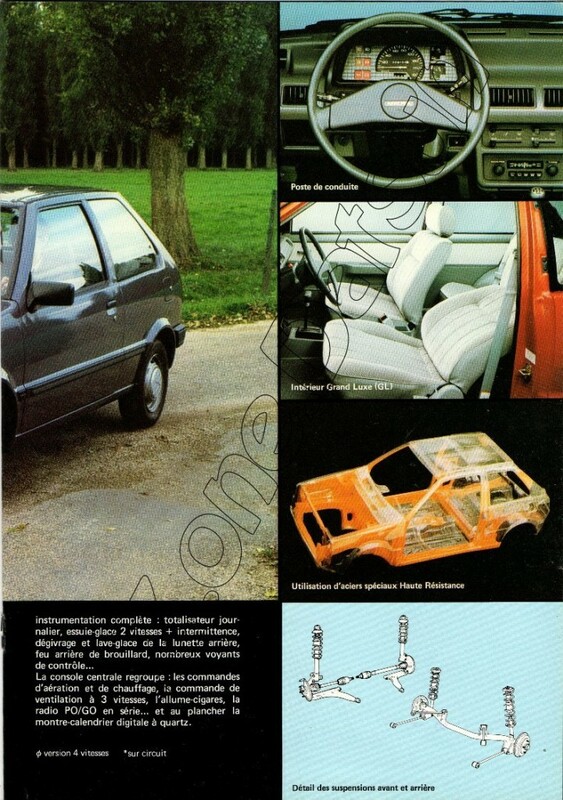 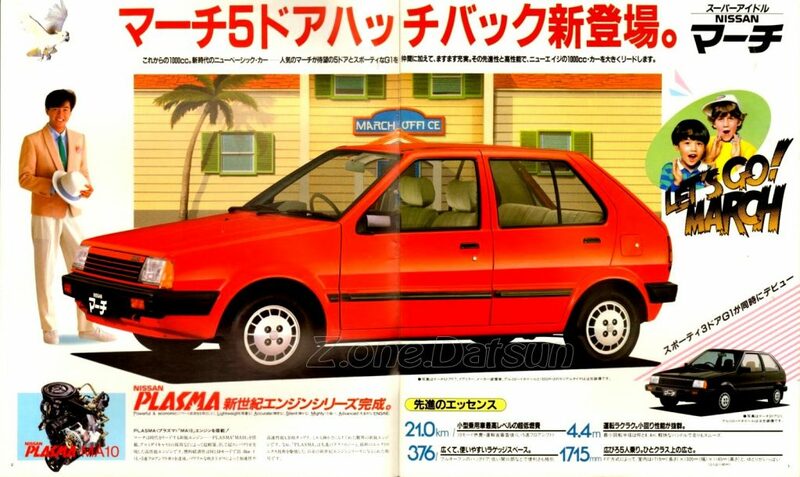 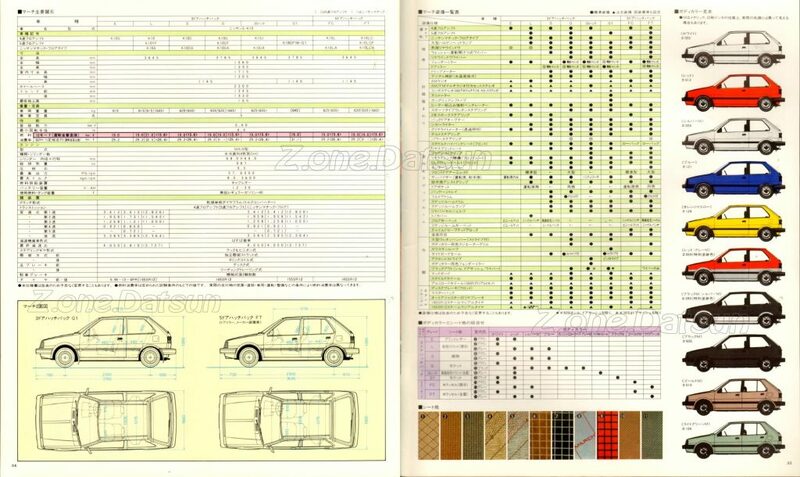 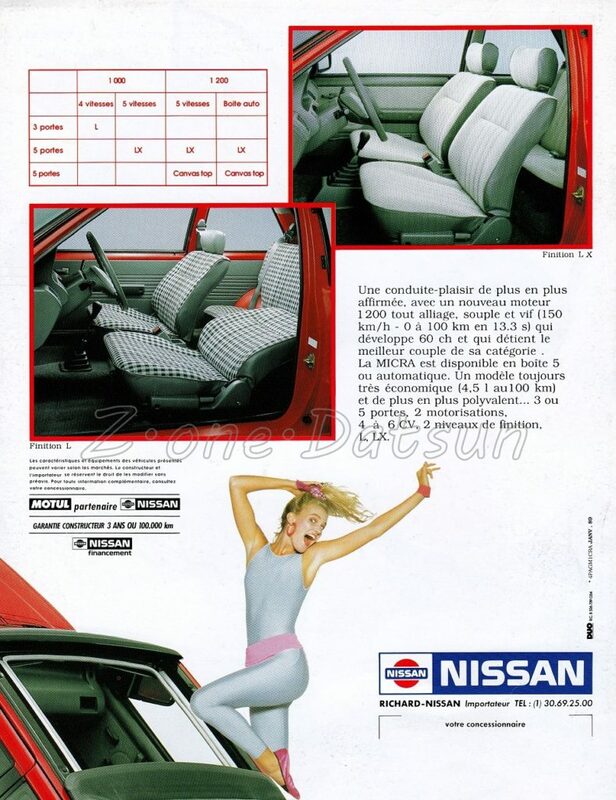 1984 ( novembre) – NISSAN MICRA – UK . 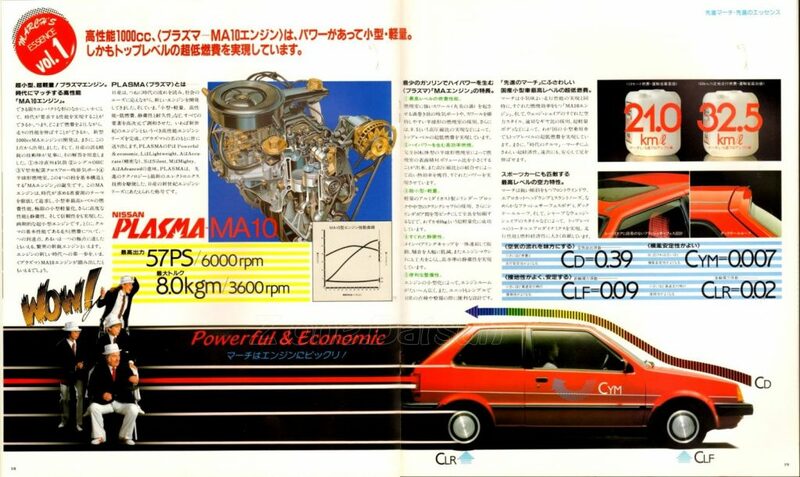 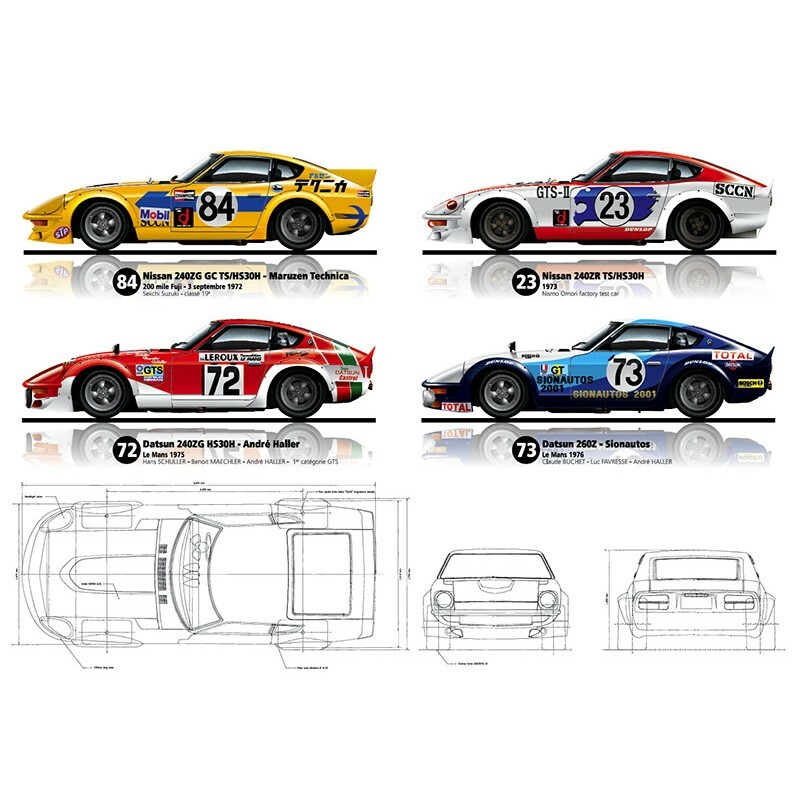 TYPE K13 DE 2010 A 2017 .